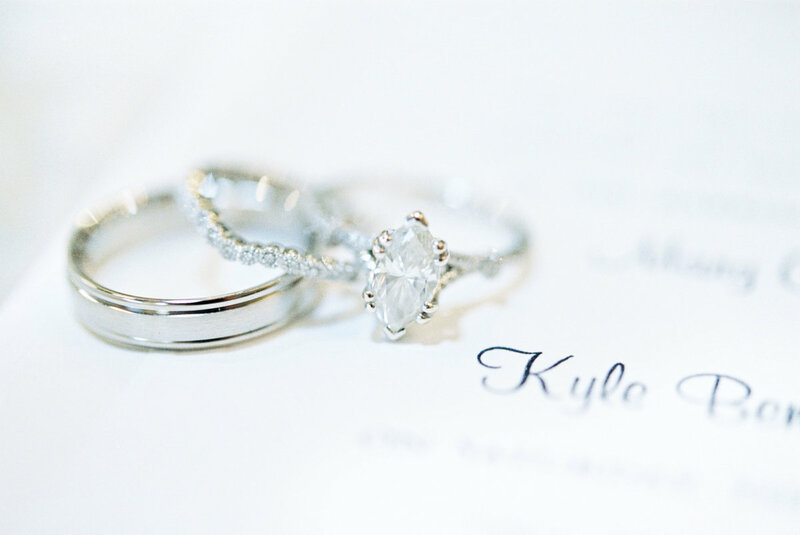 THE BIGGEST DAY OF YOUR LIFE MARKS THE BEGINNING OF YOUR LEGACY TOGETHER. 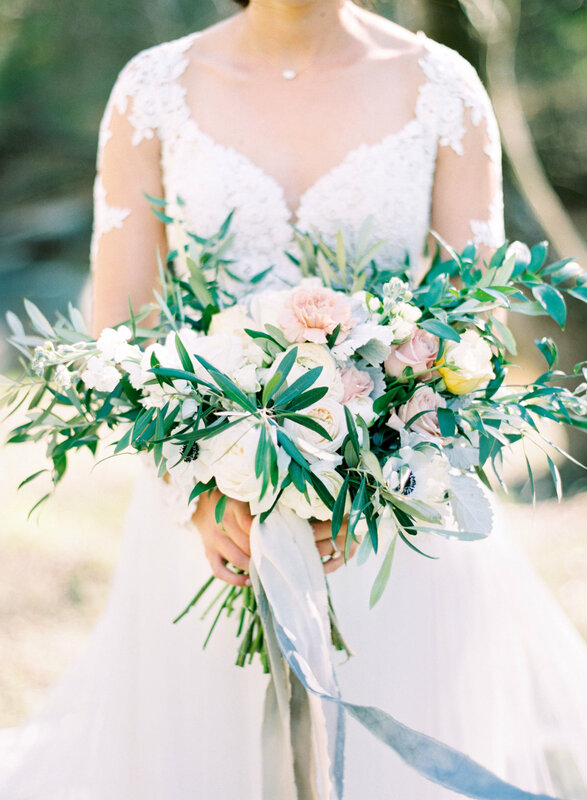 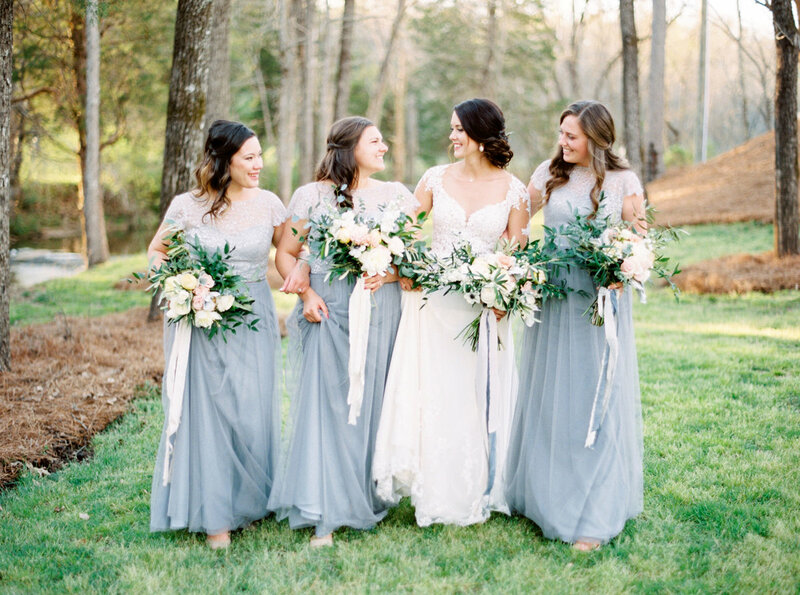 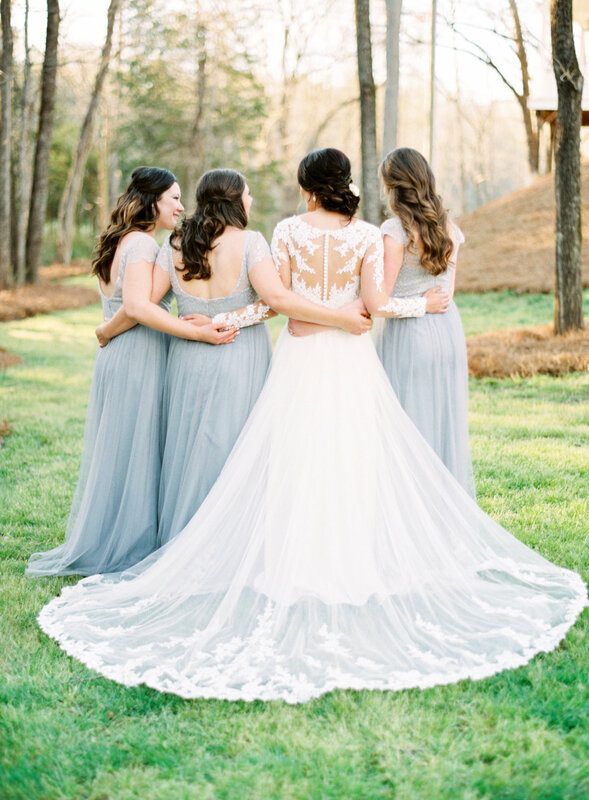 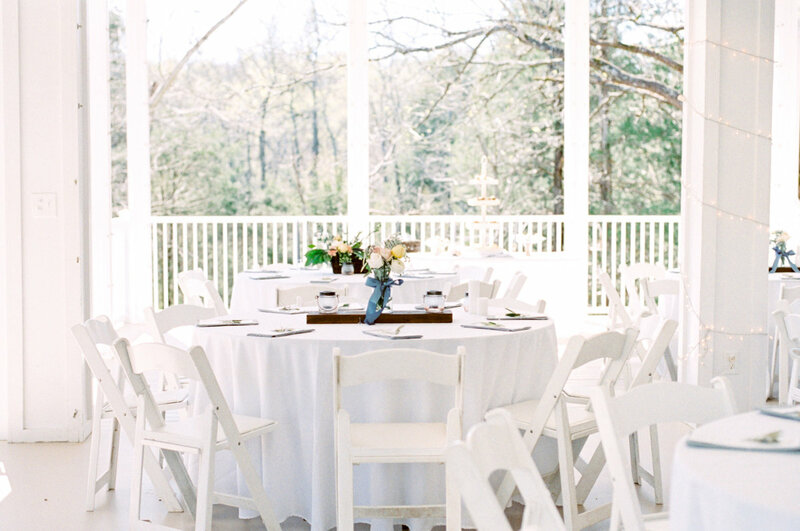 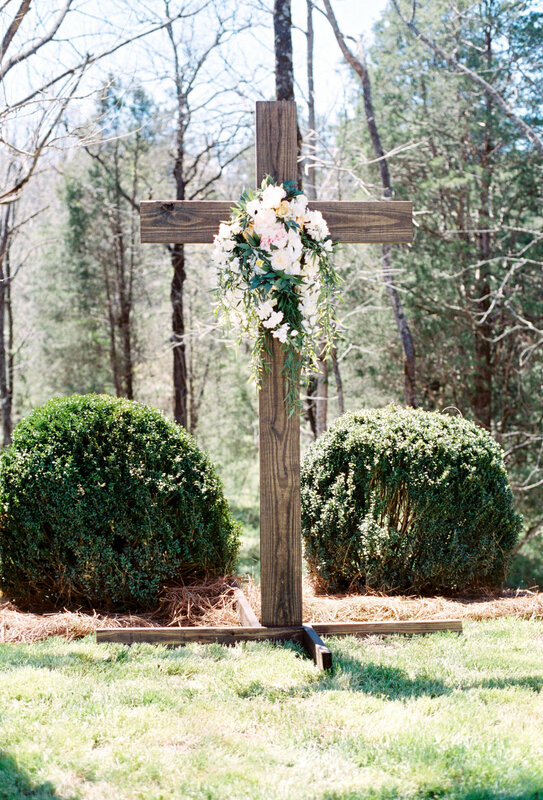 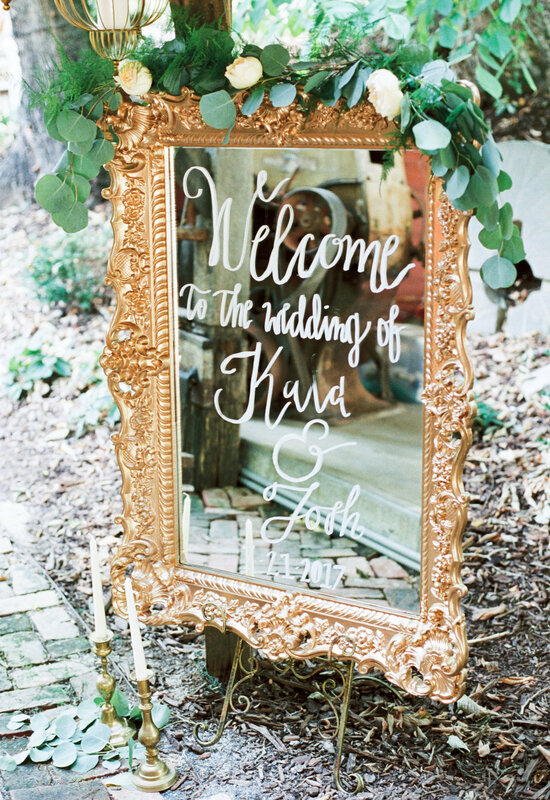 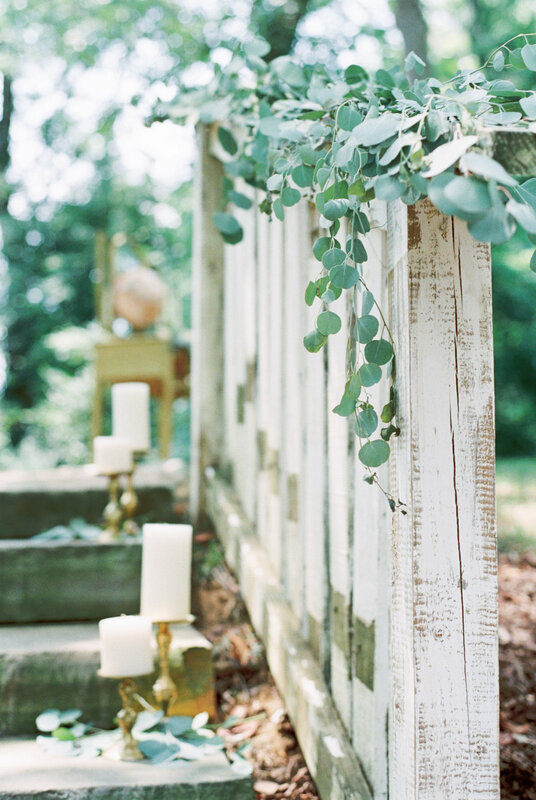 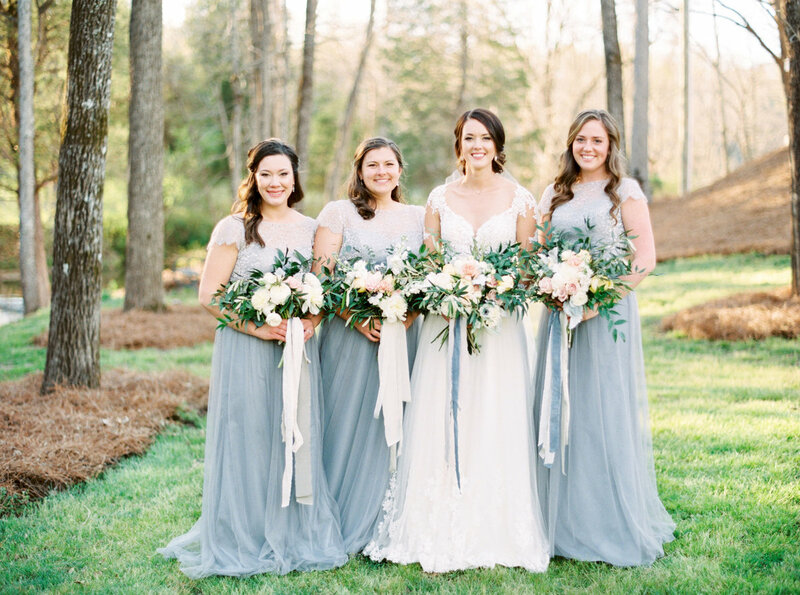 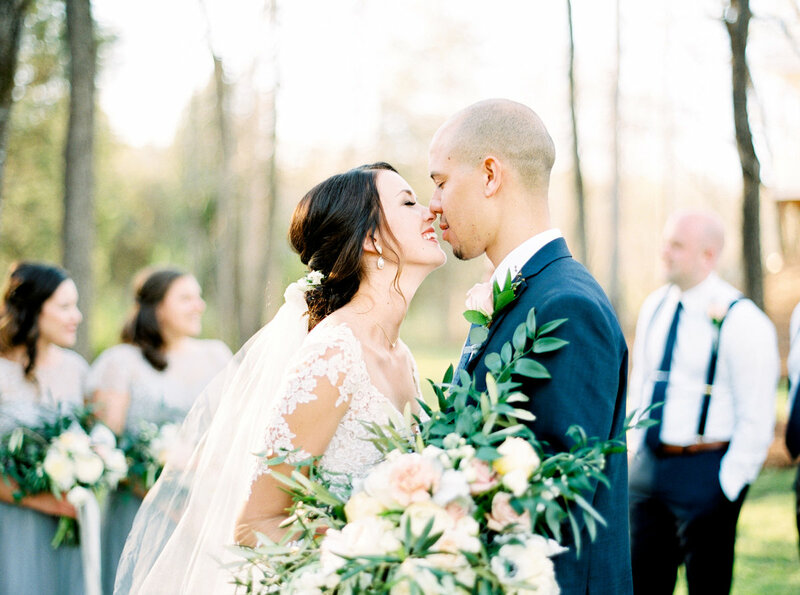 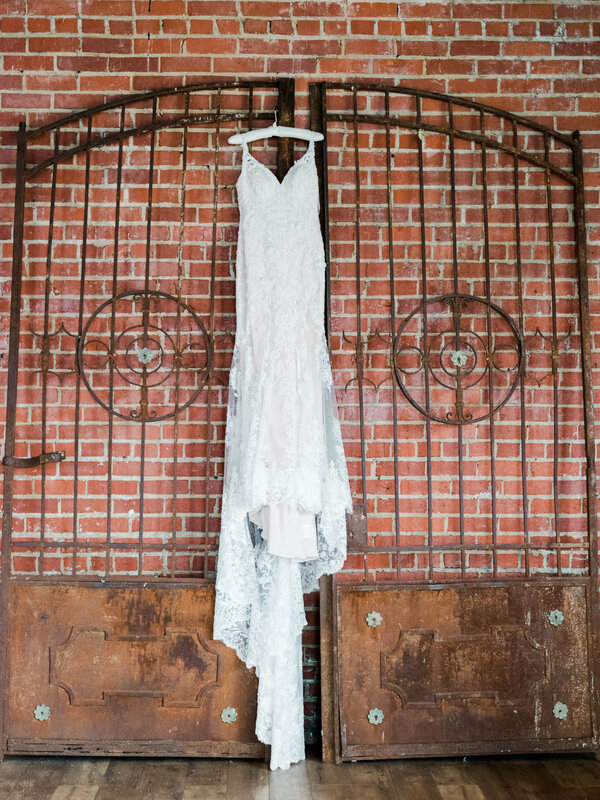 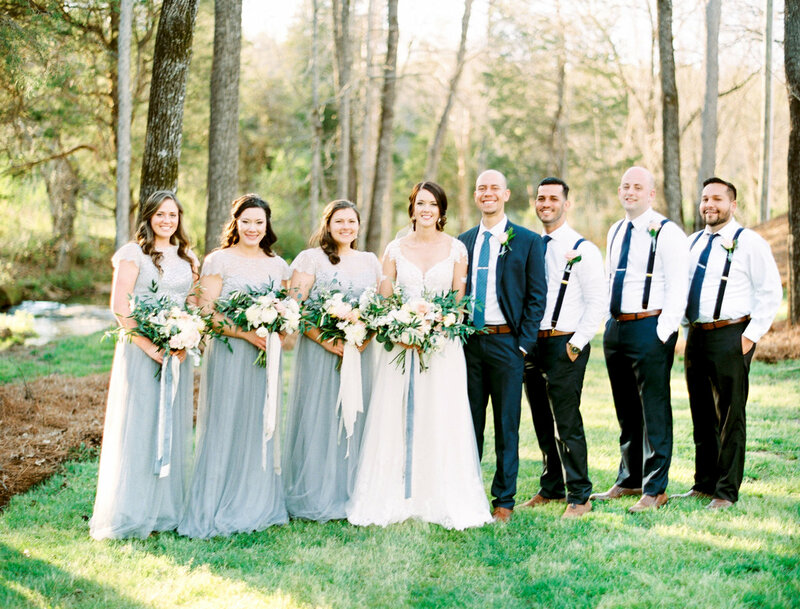 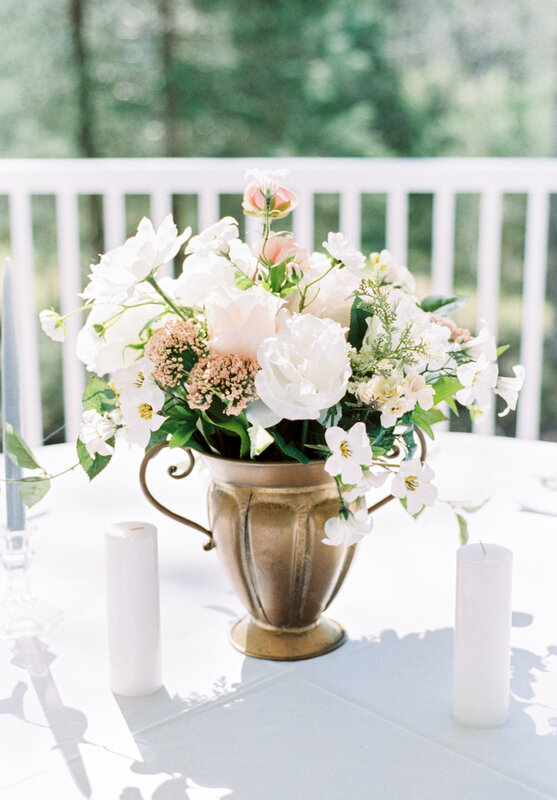 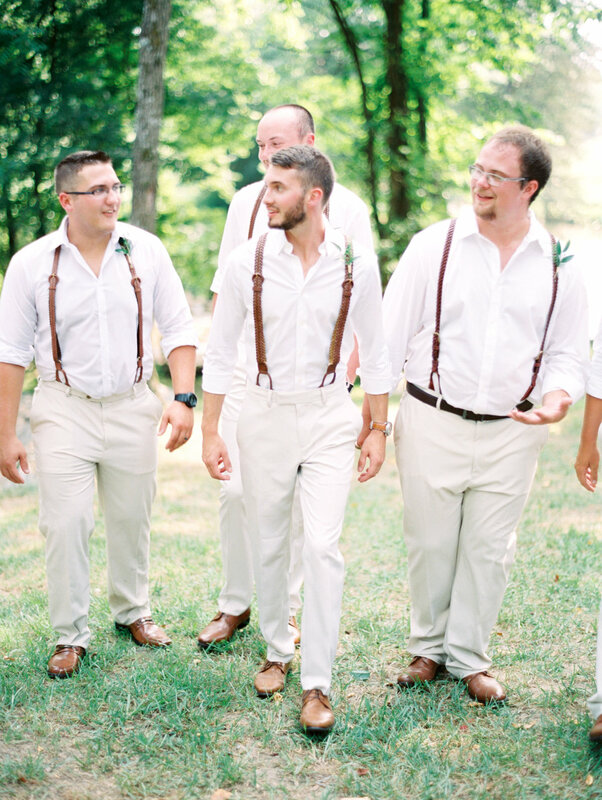 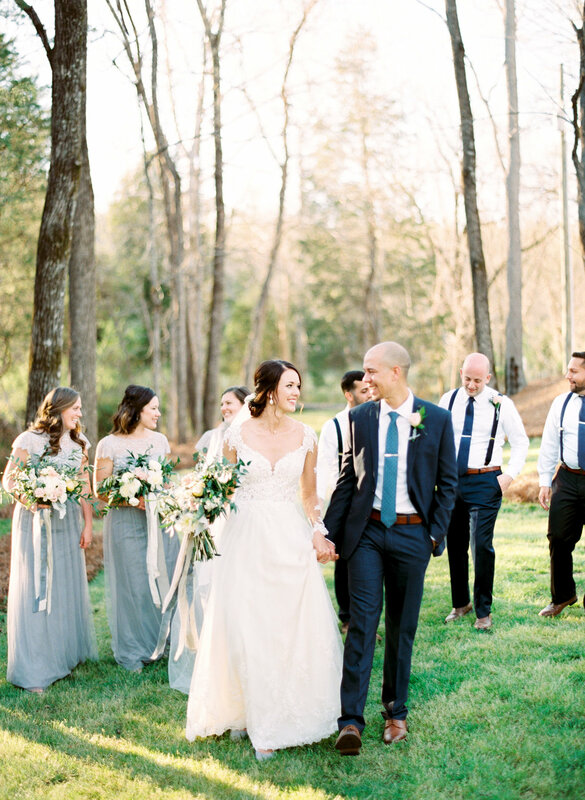 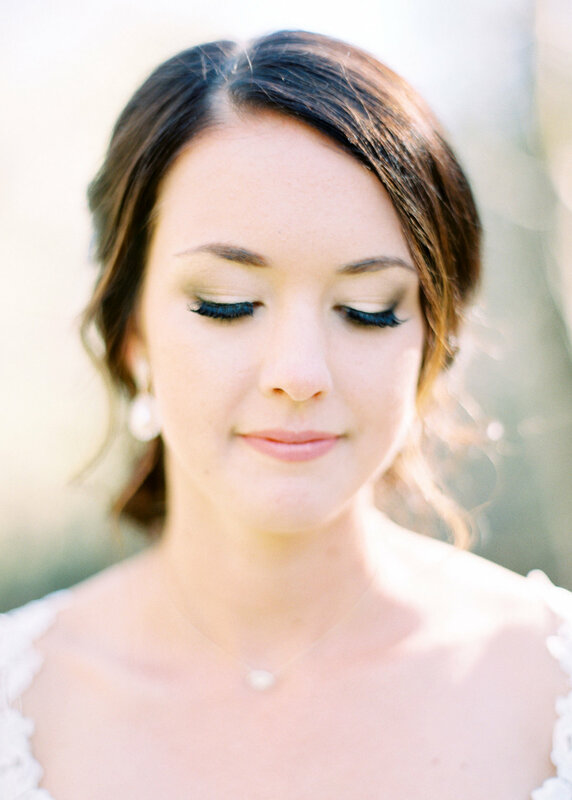 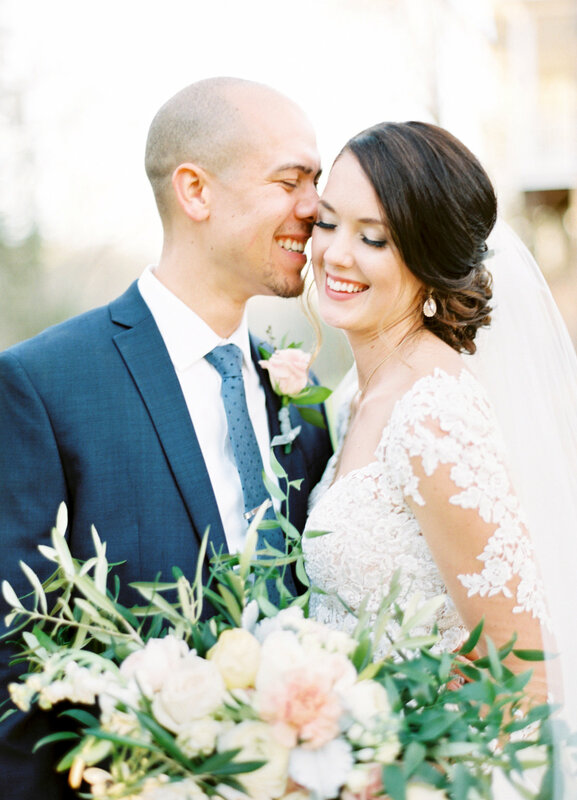 Sarah and Ludwing's wedding took place in the Spring at Vesuvius Vineyards, located in Iron Station North Carolina. 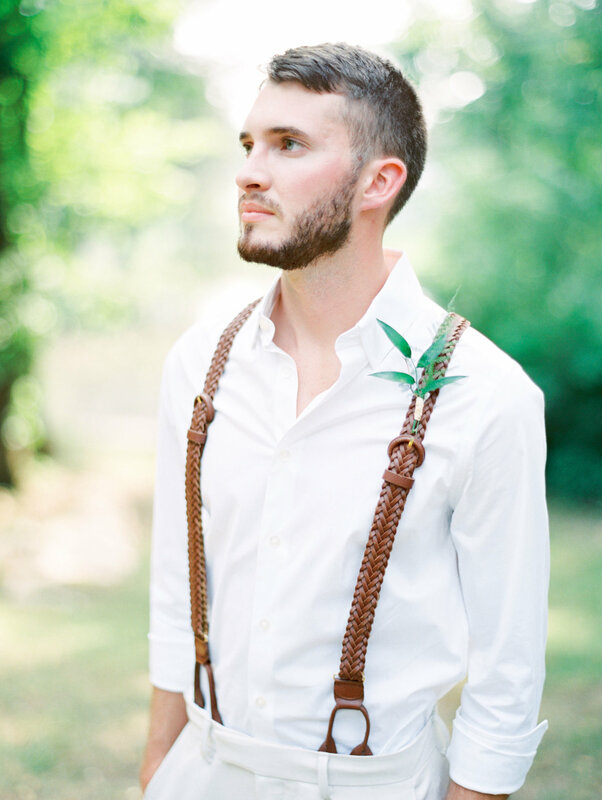 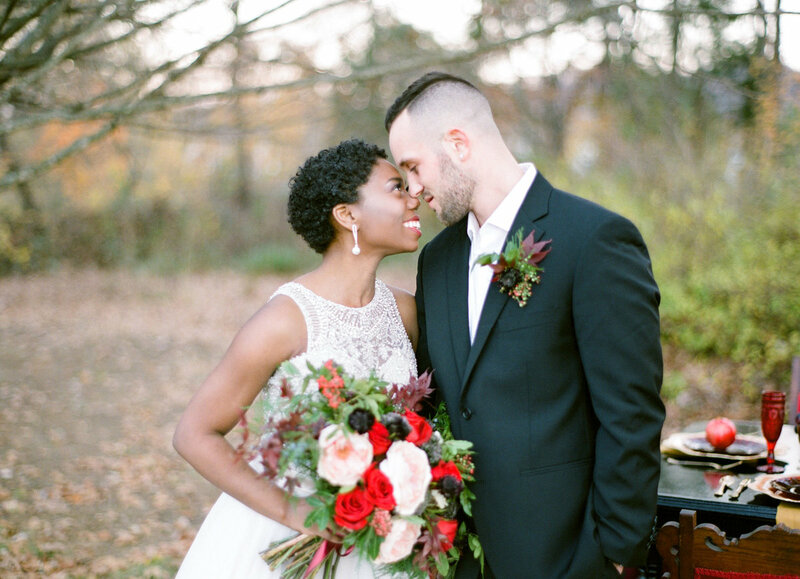 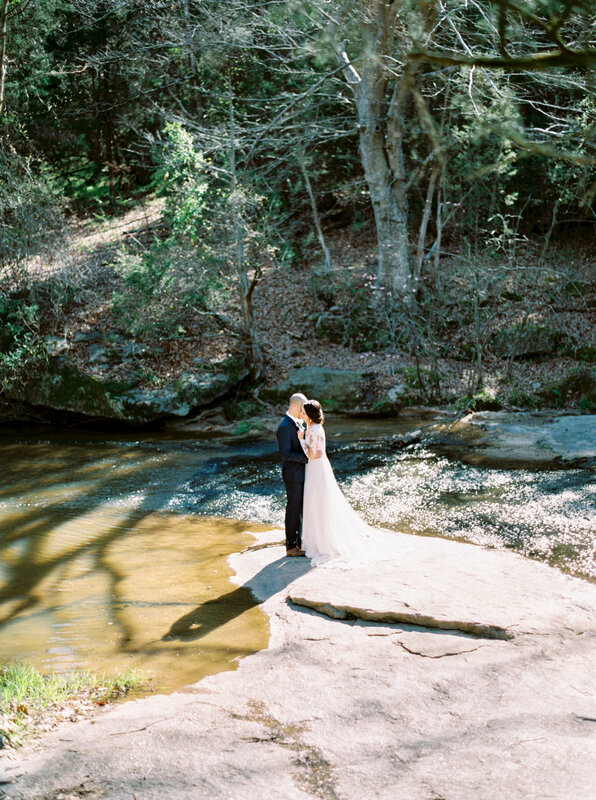 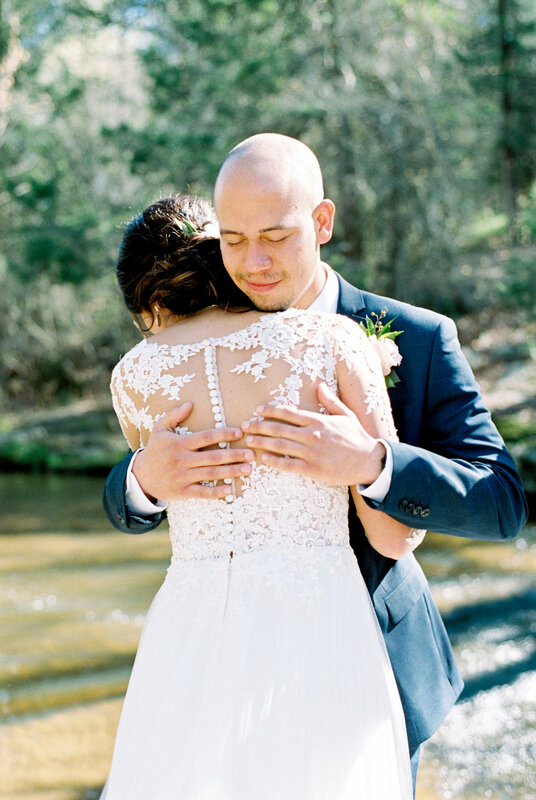 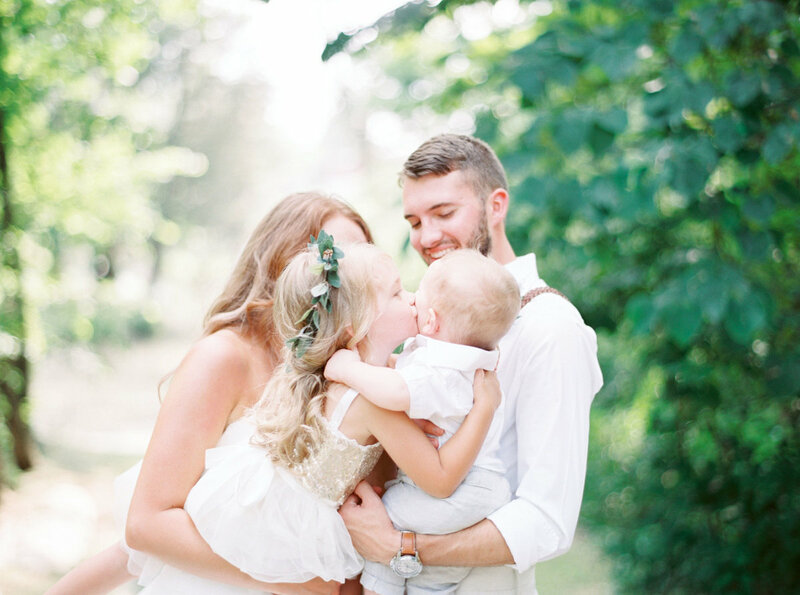 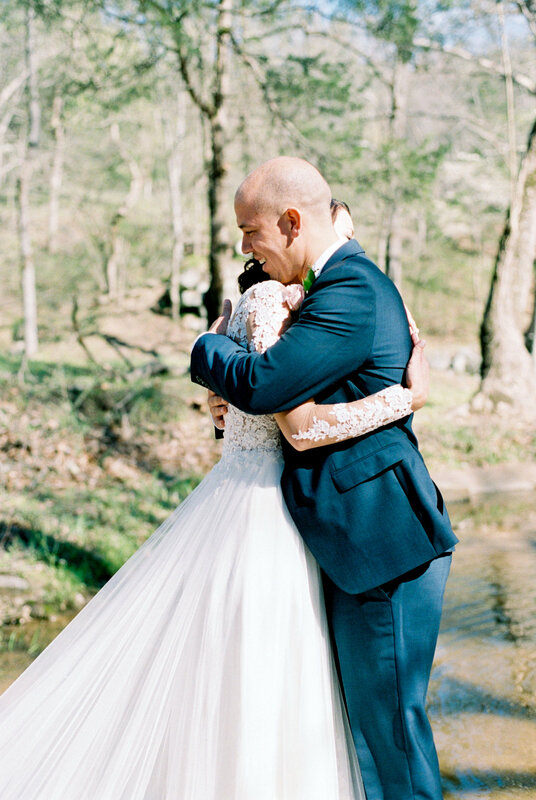 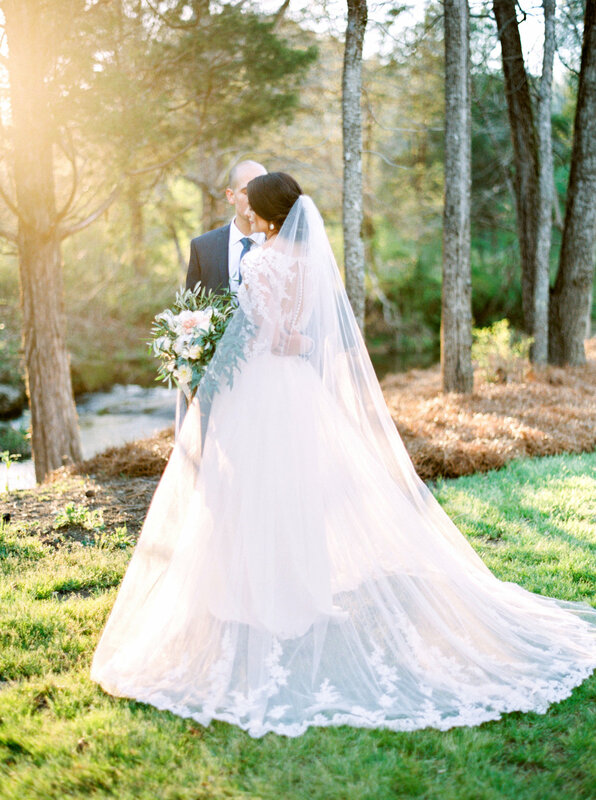 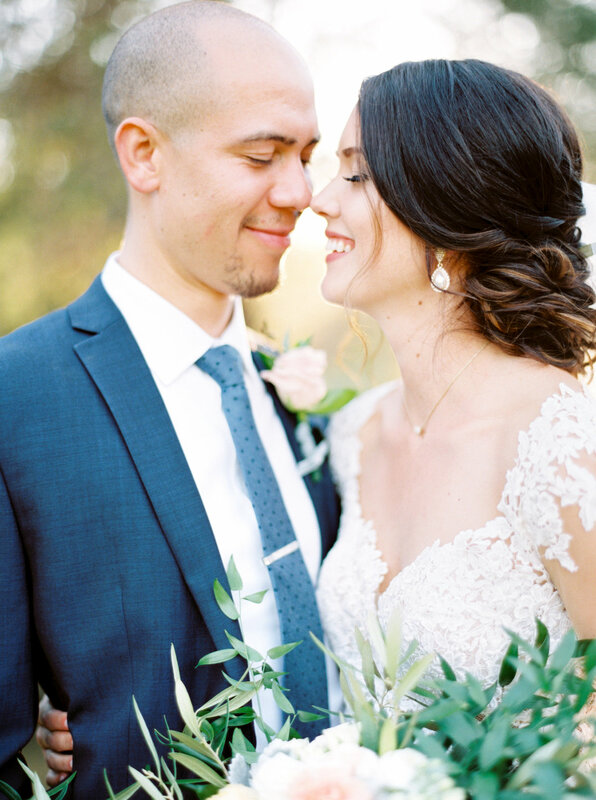 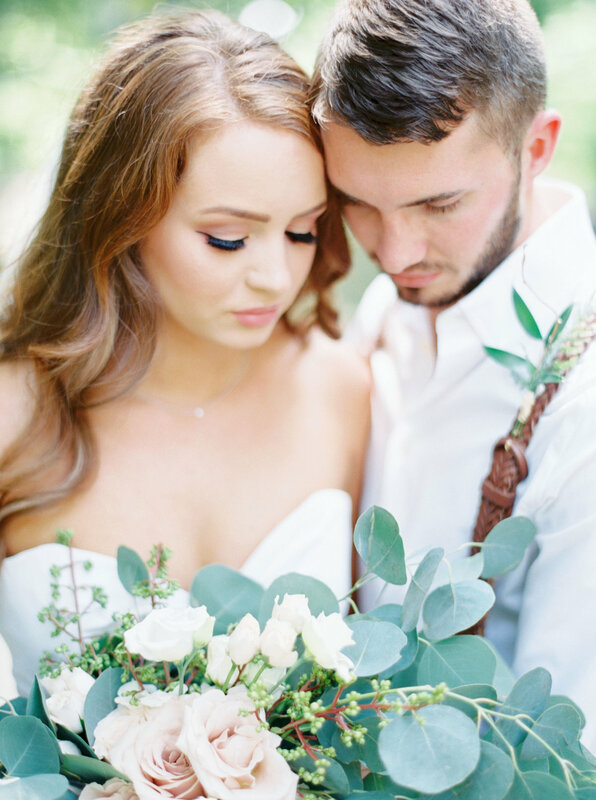 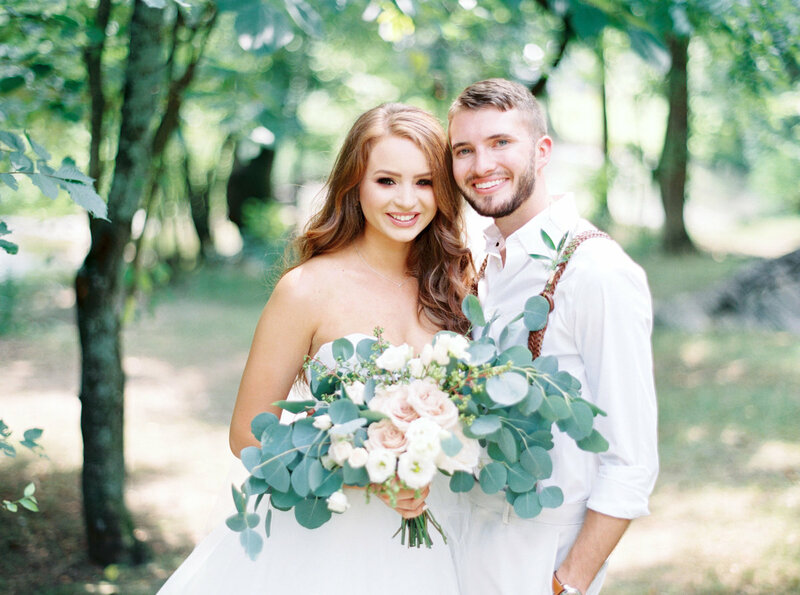 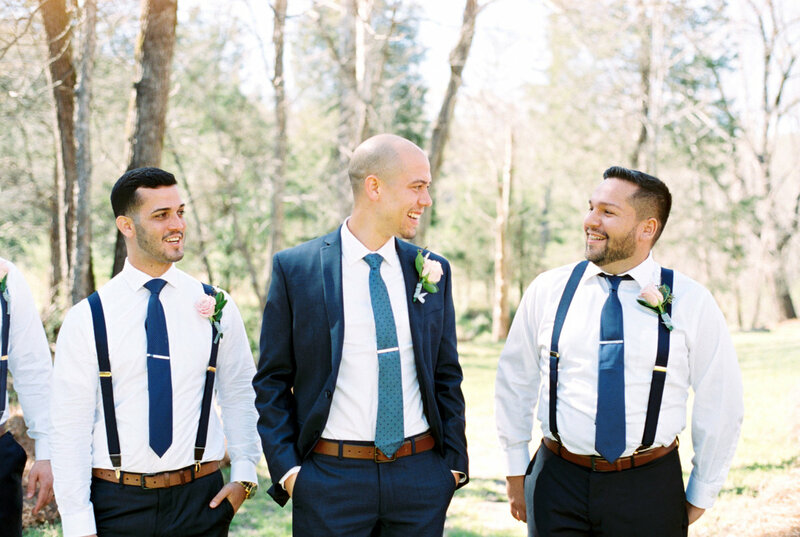 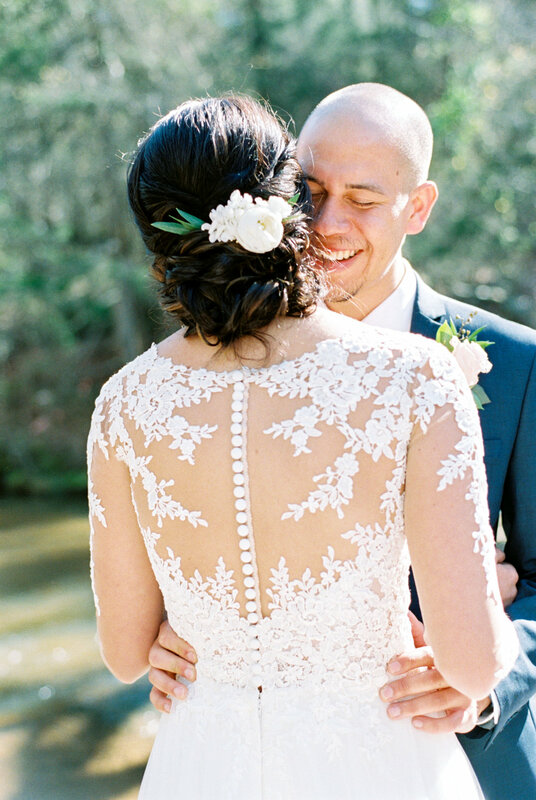 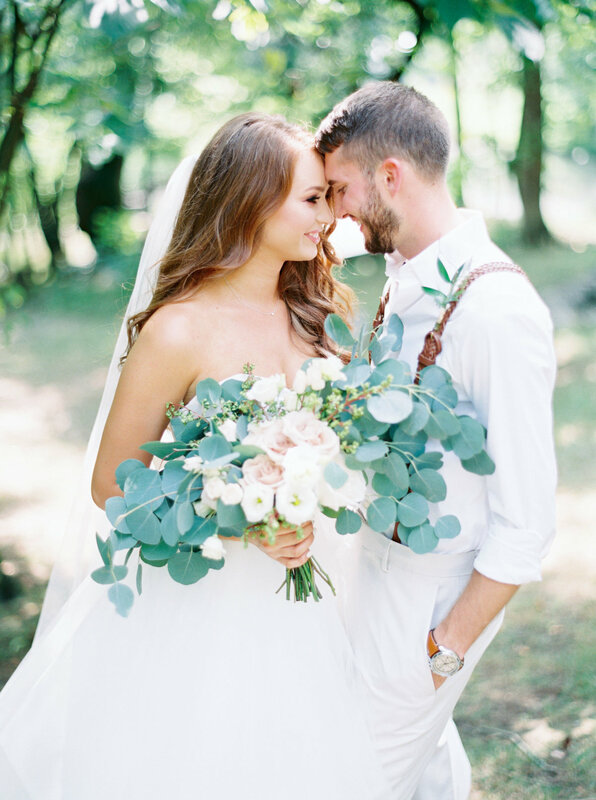 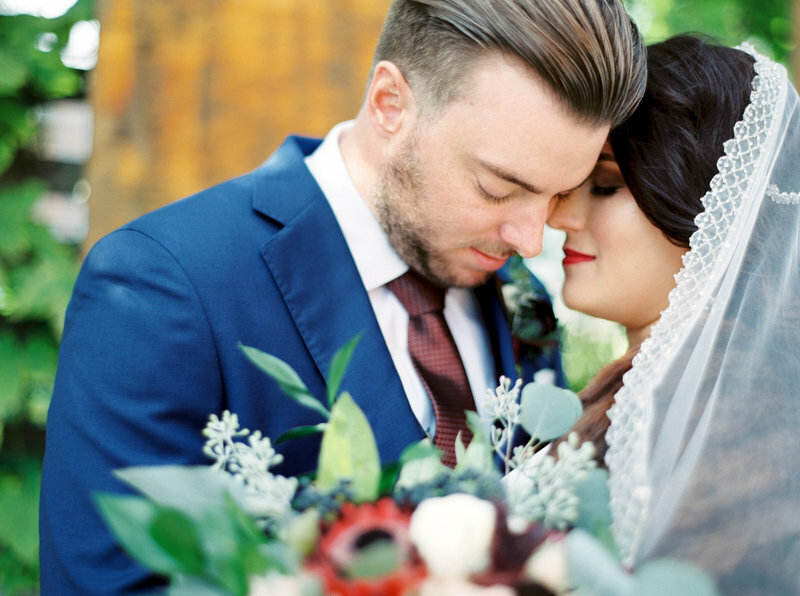 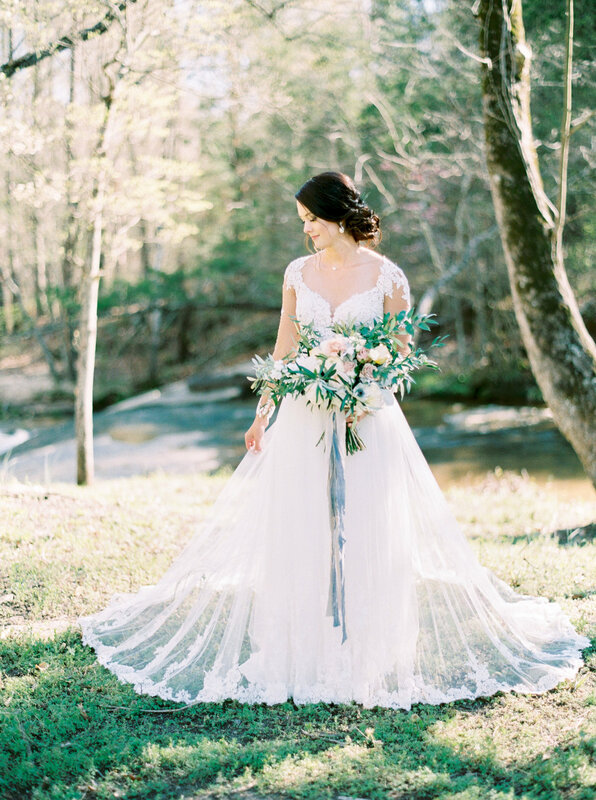 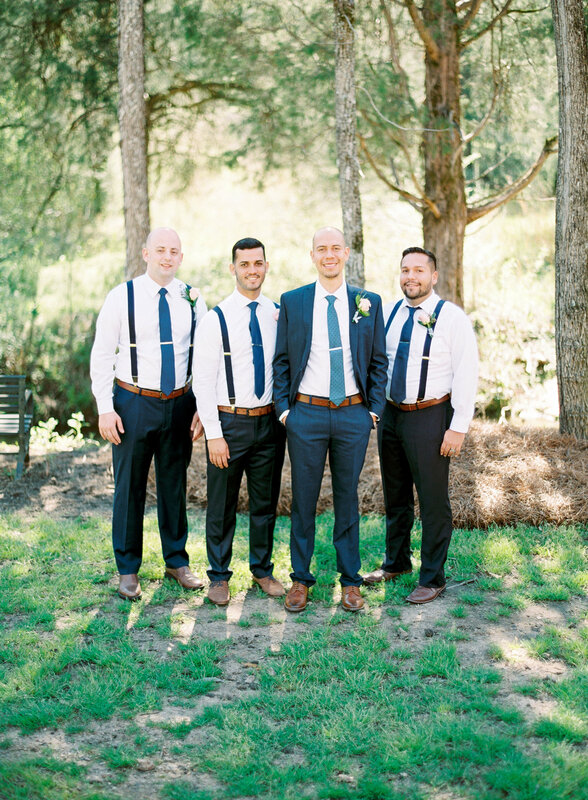 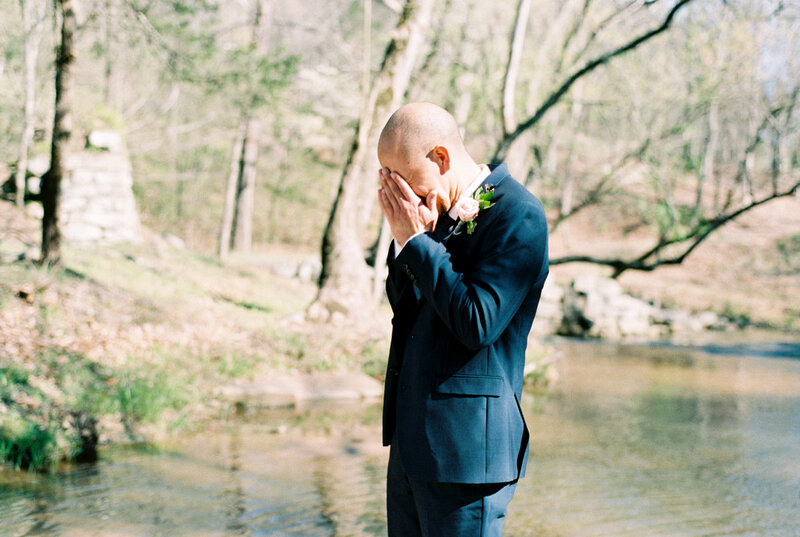 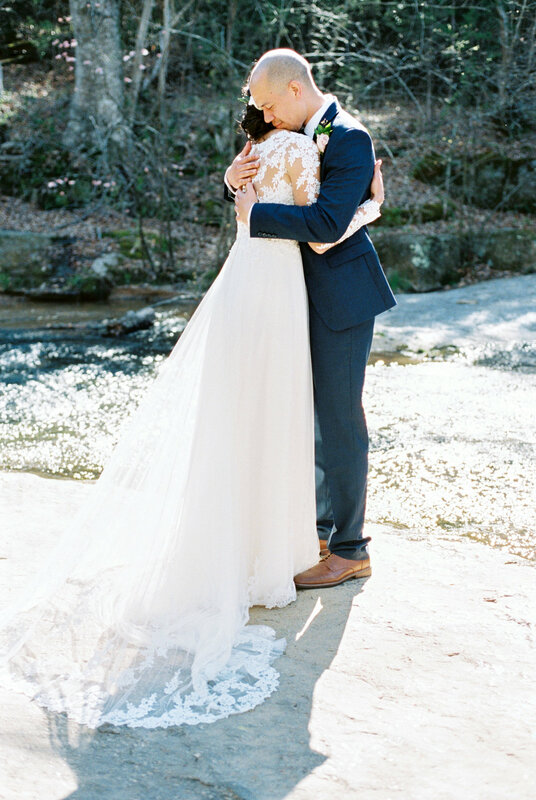 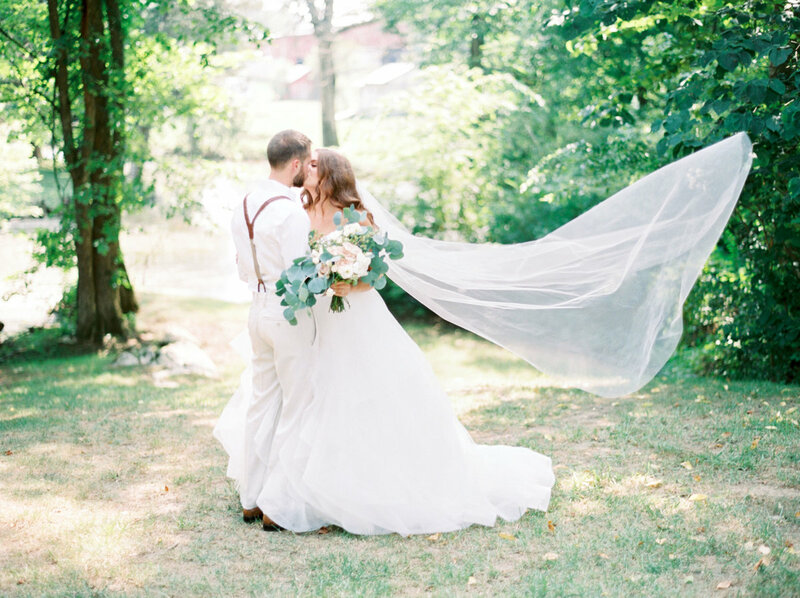 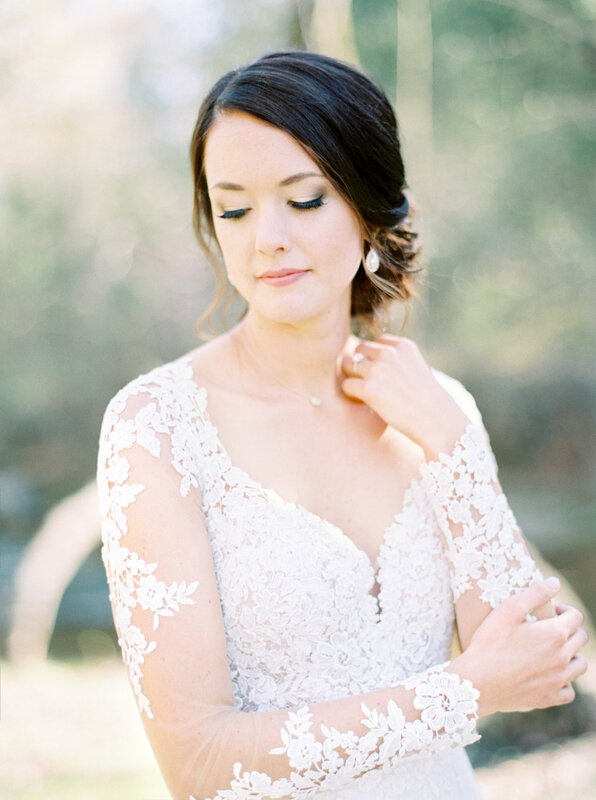 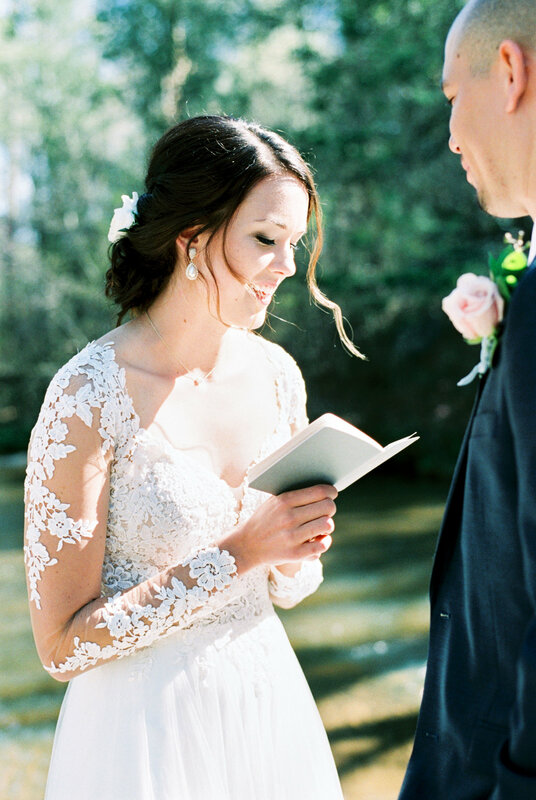 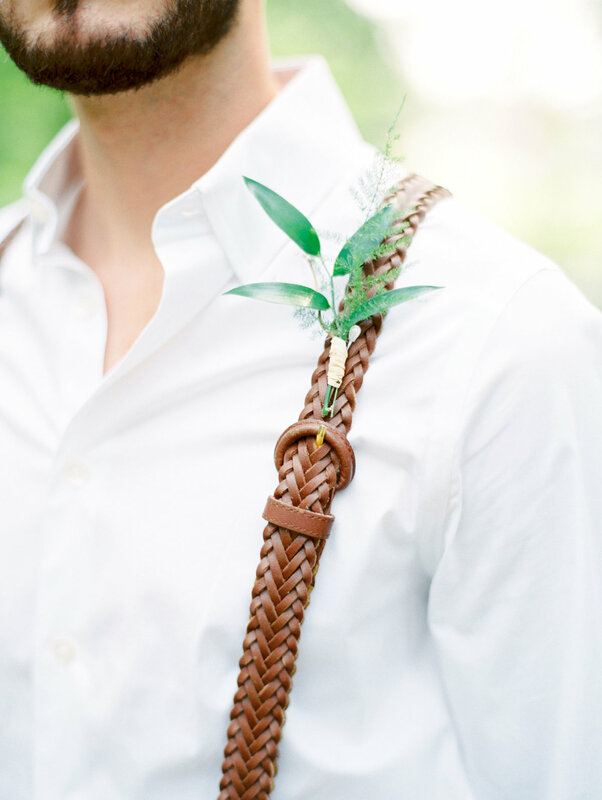 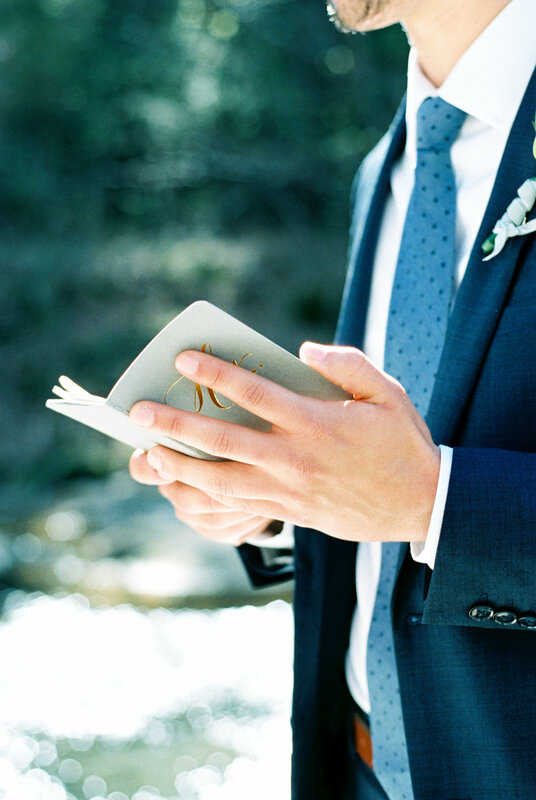 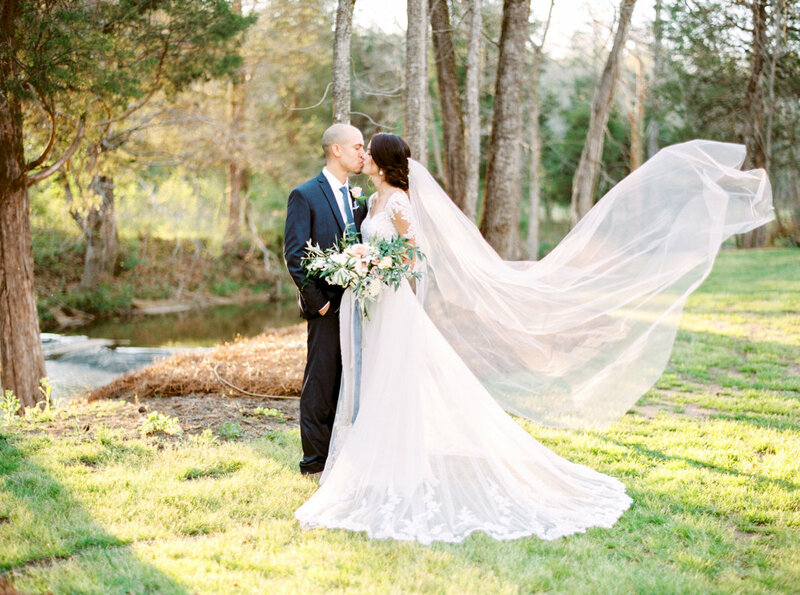 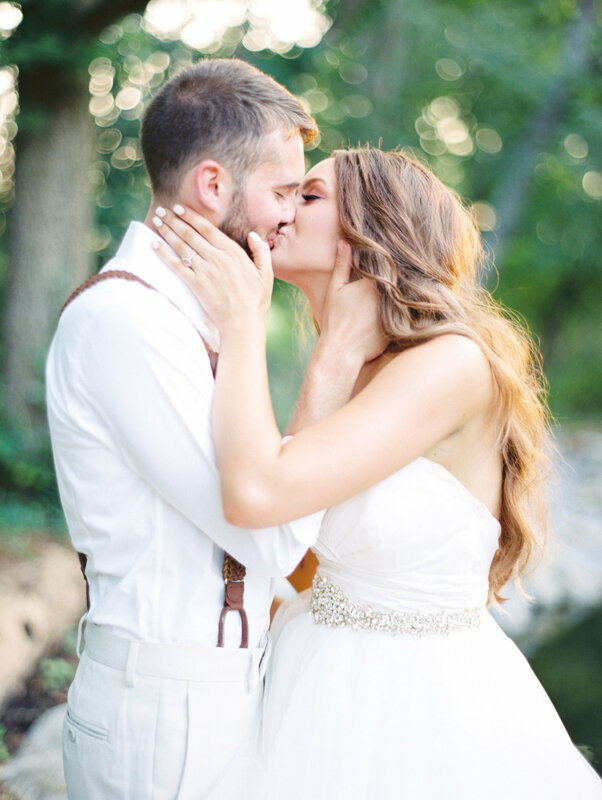 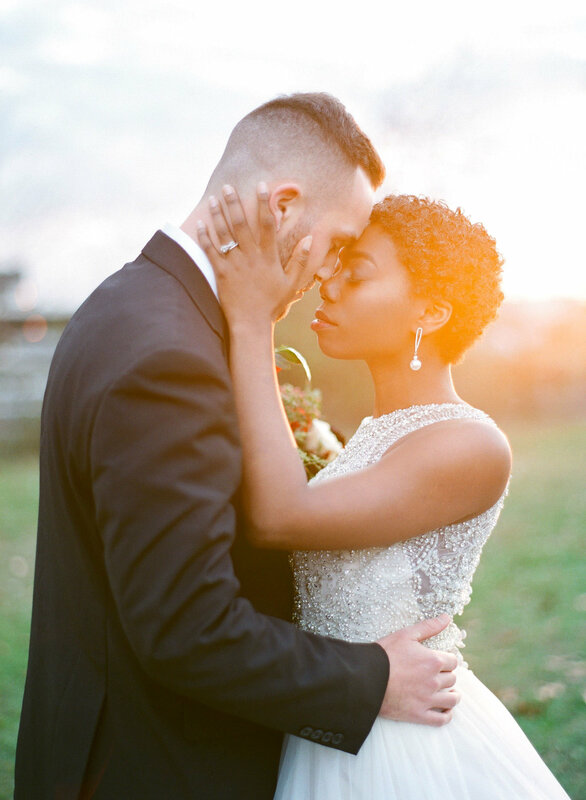 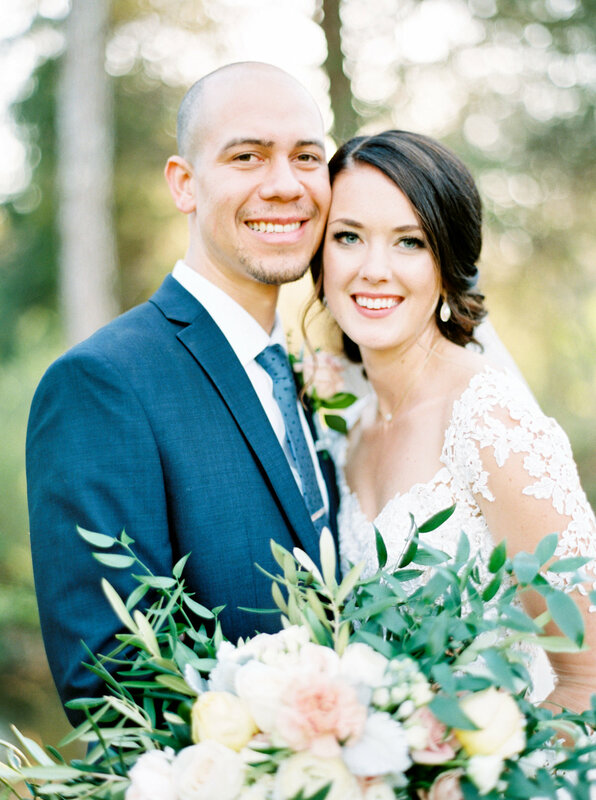 This wedding features a heartfelt first look by the creek where they read their handwritten vows to each other. 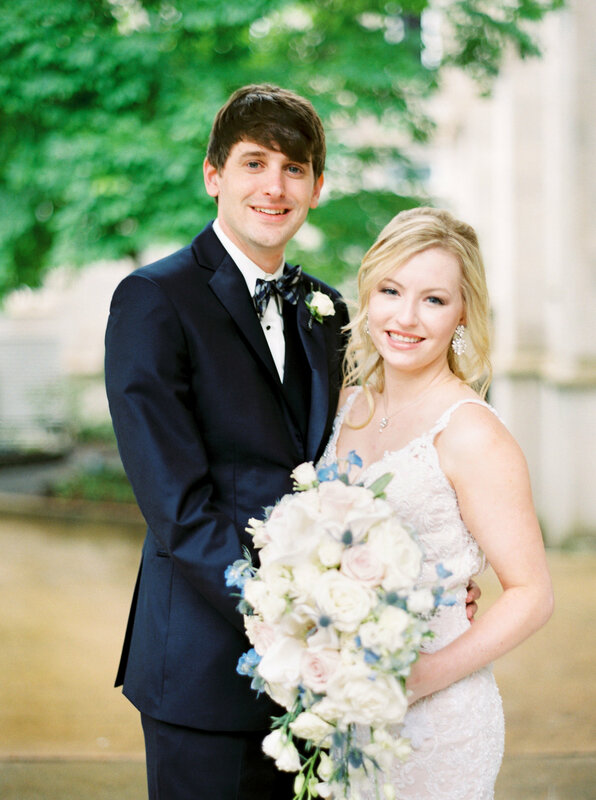 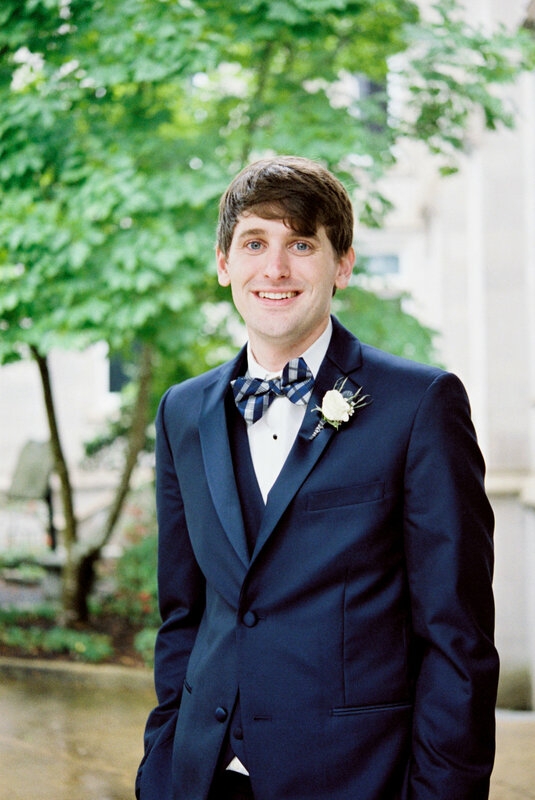 Mary Claire and Kyle's wedding took place in the Spring at The Railroad District, located in Jackson Mississippi. 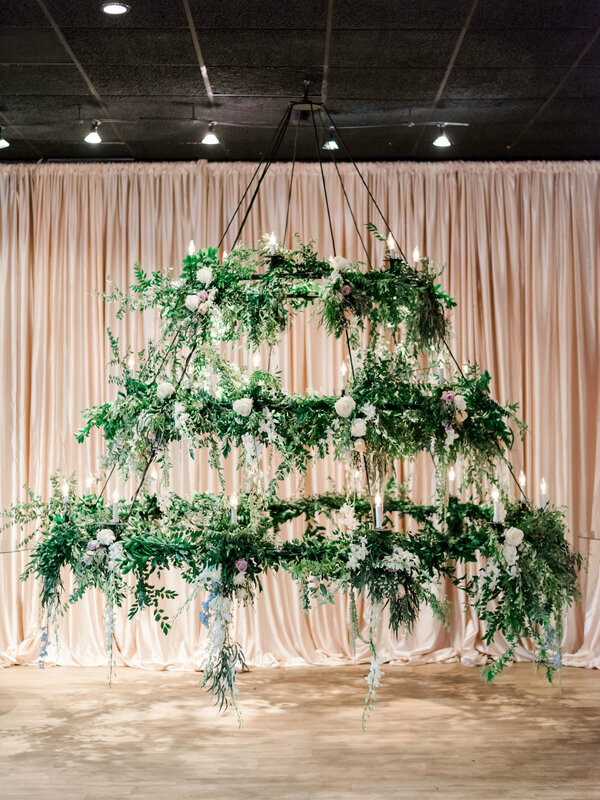 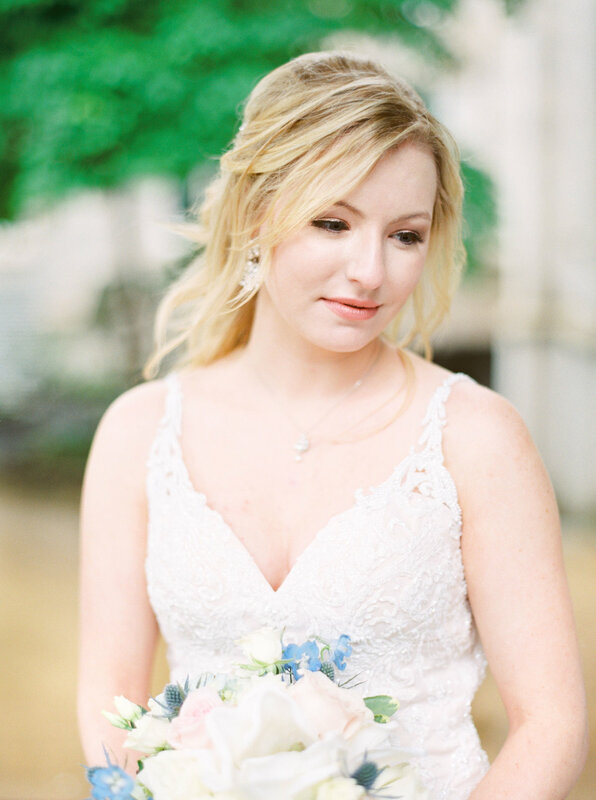 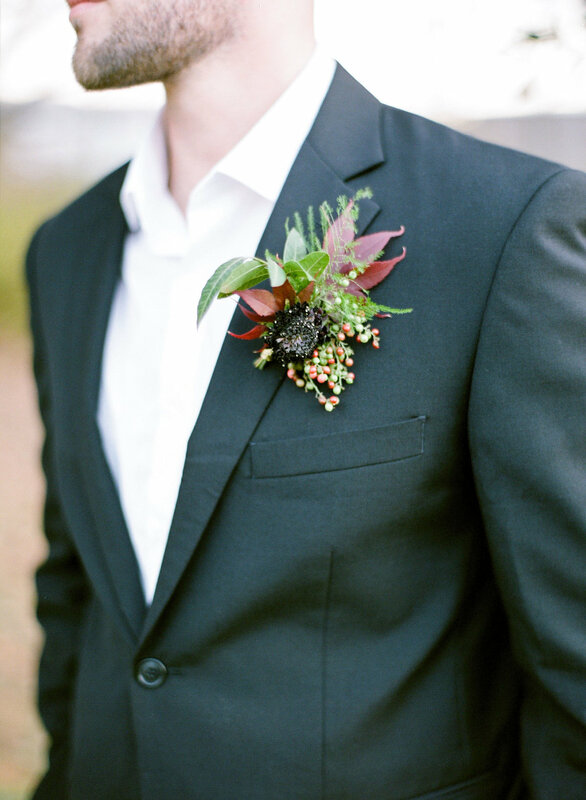 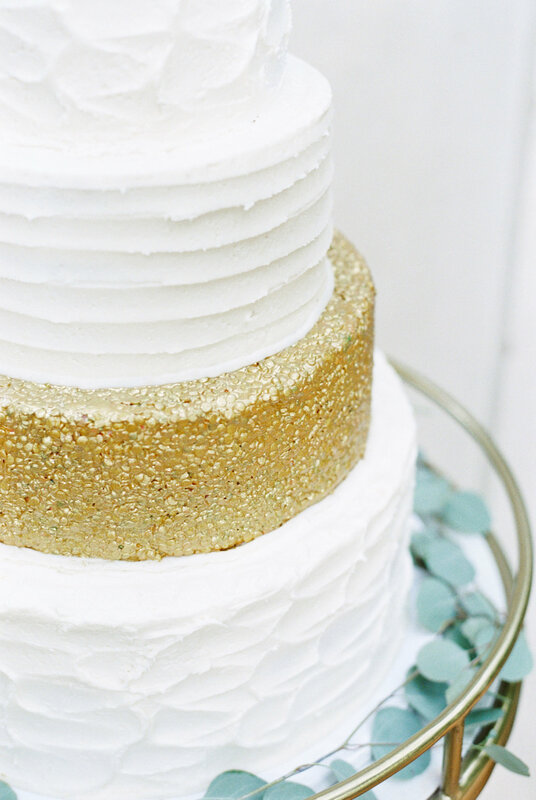 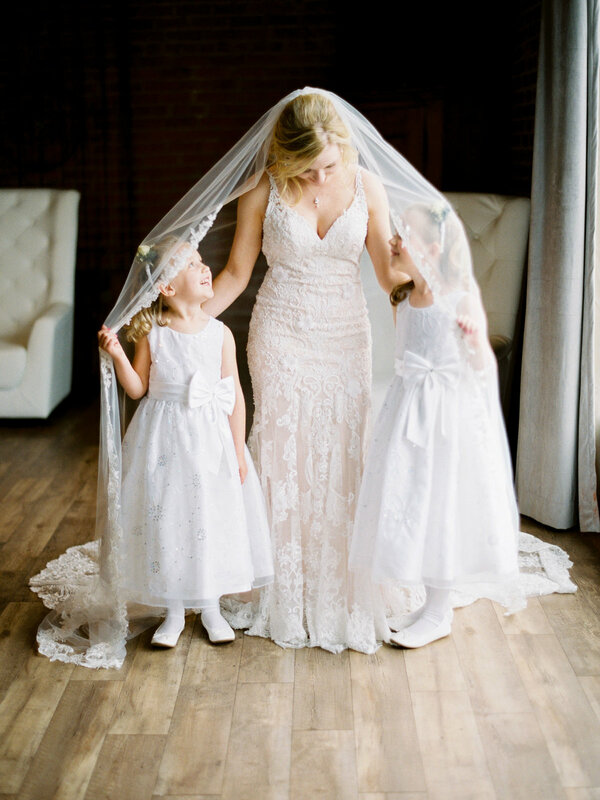 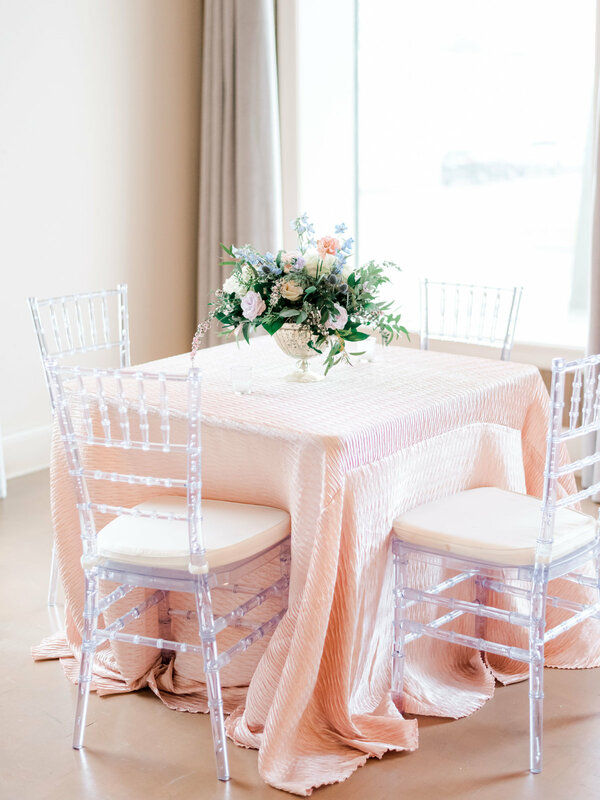 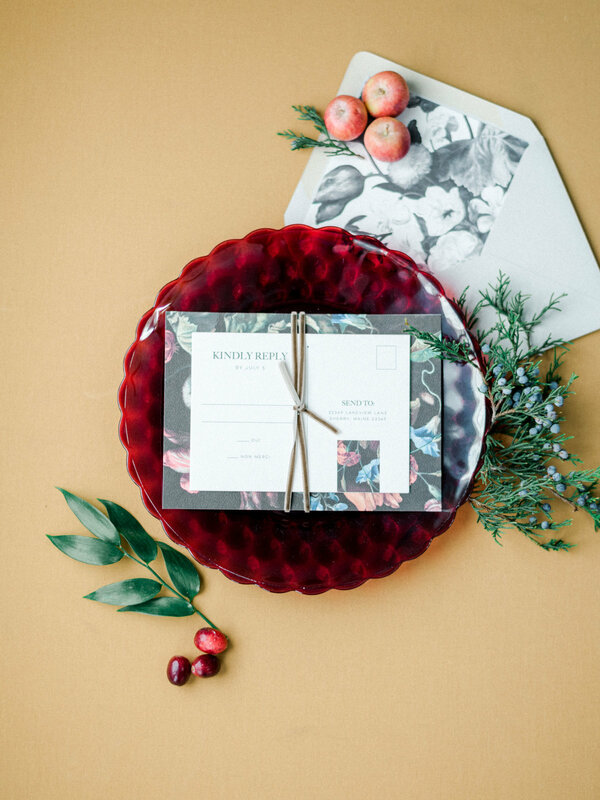 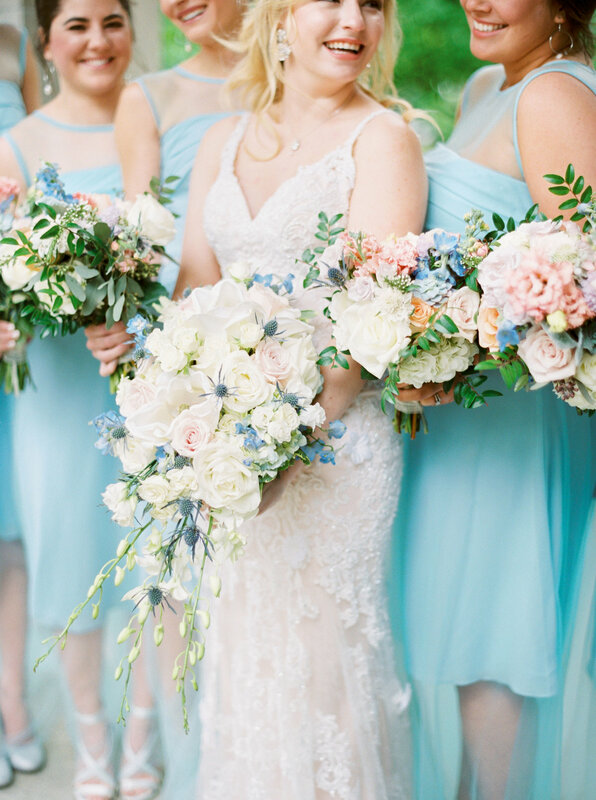 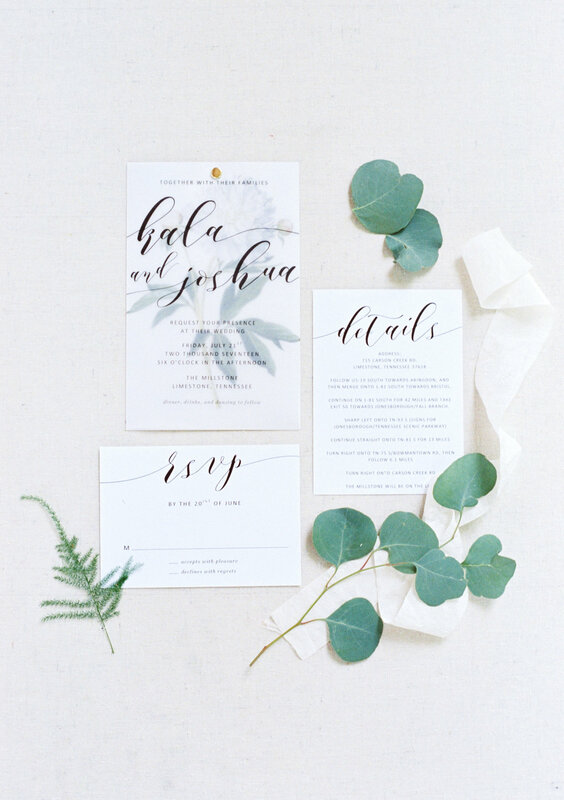 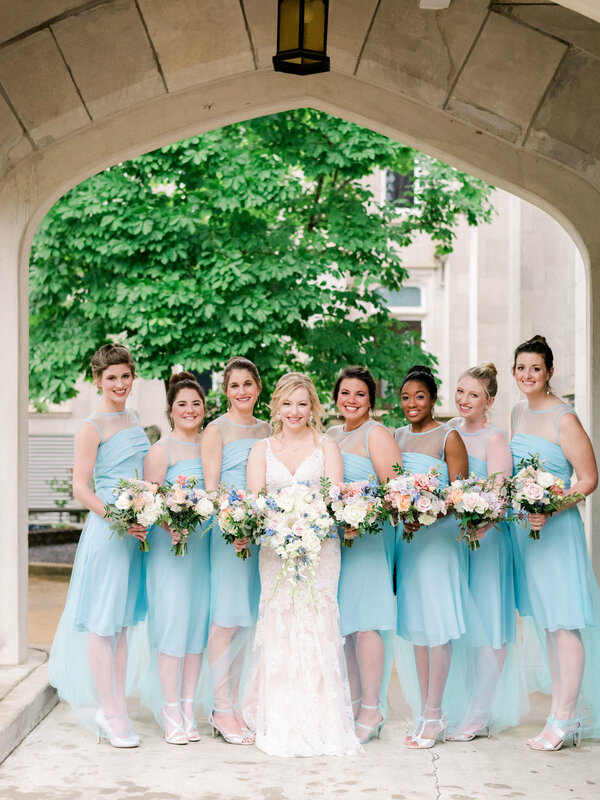 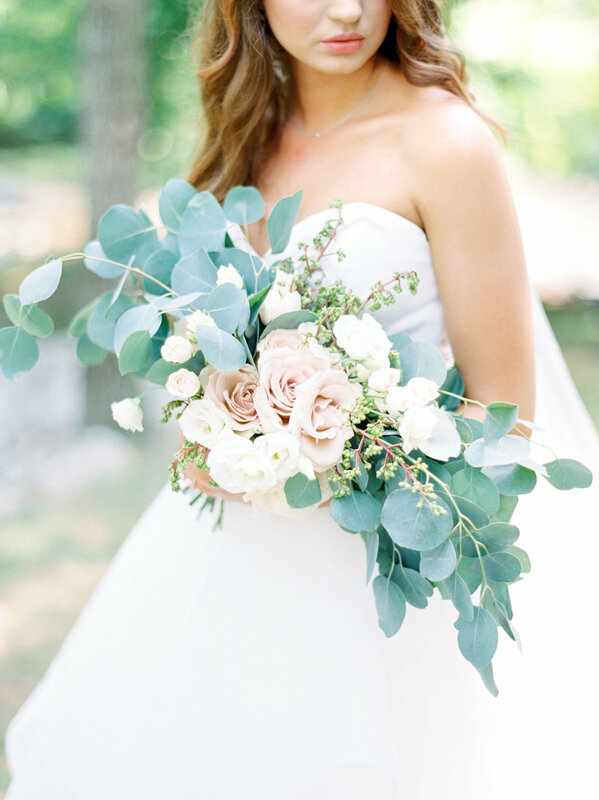 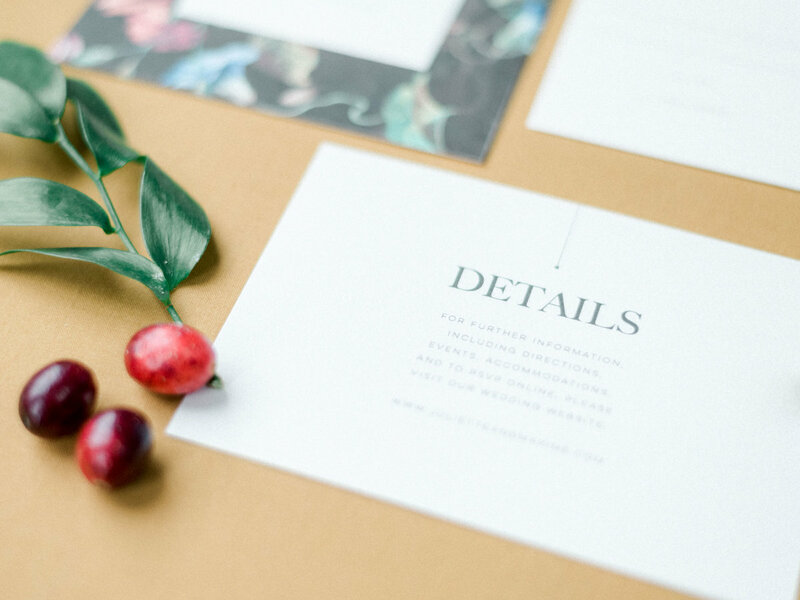 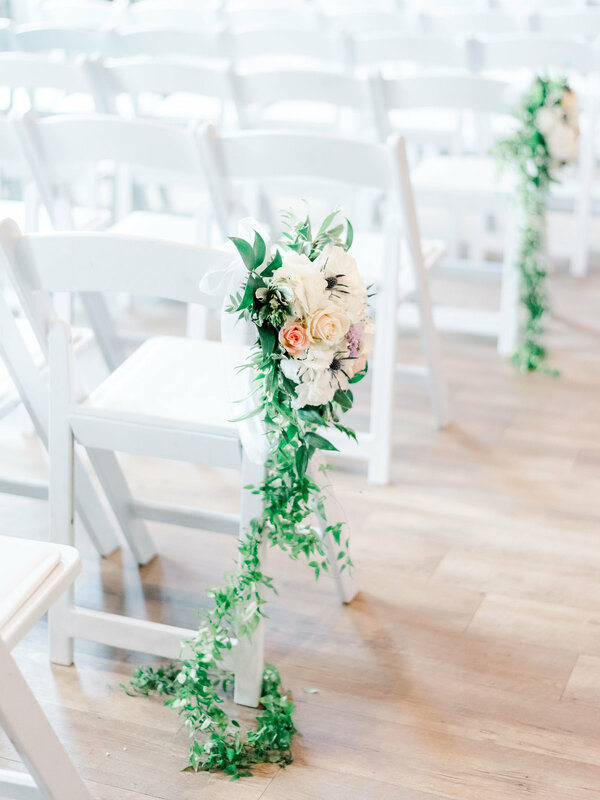 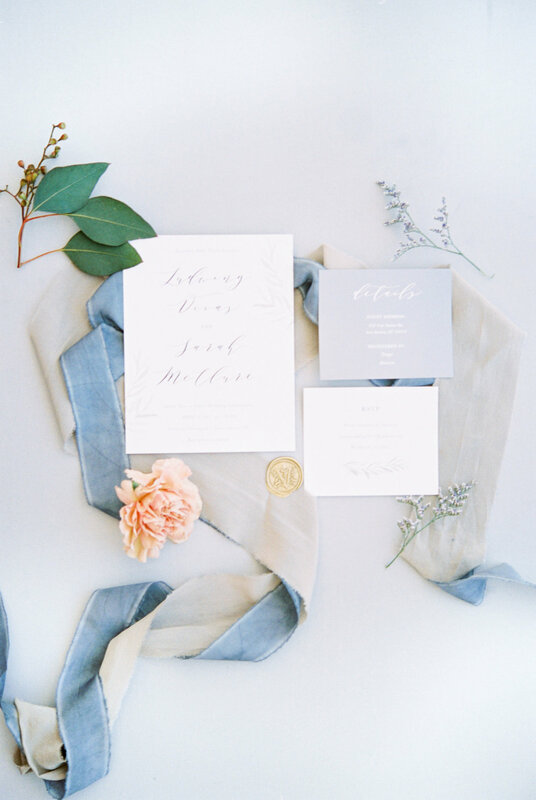 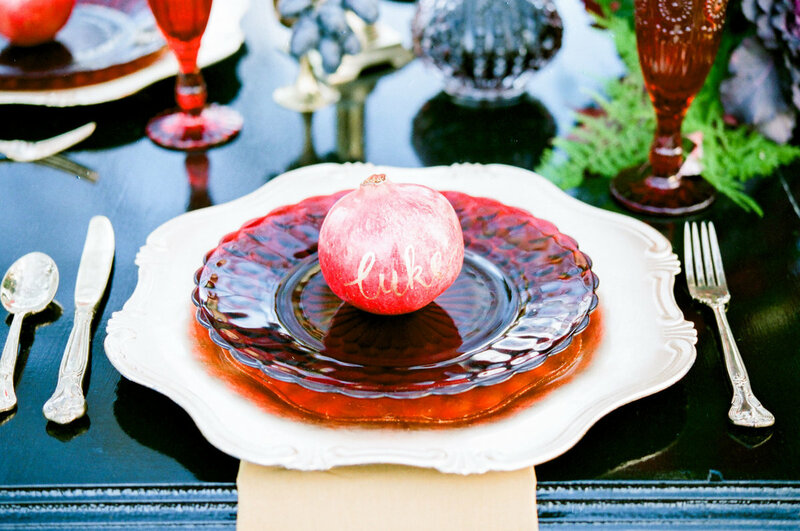 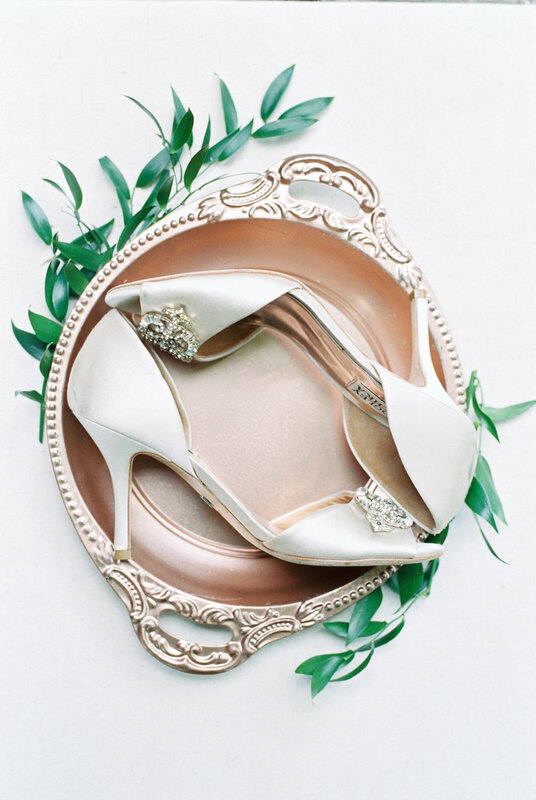 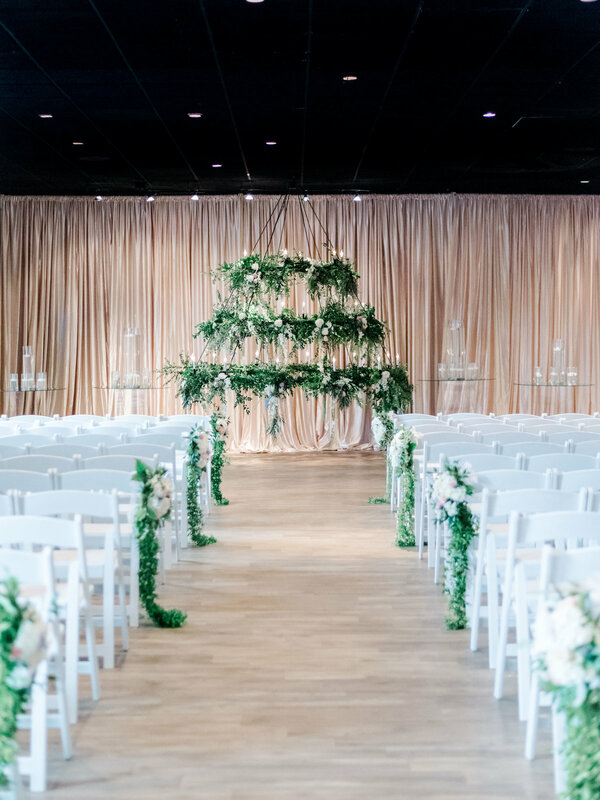 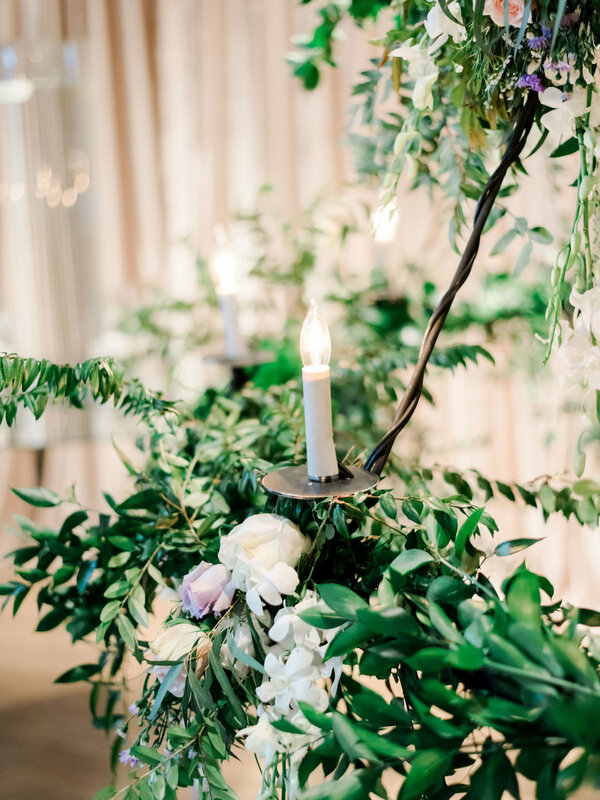 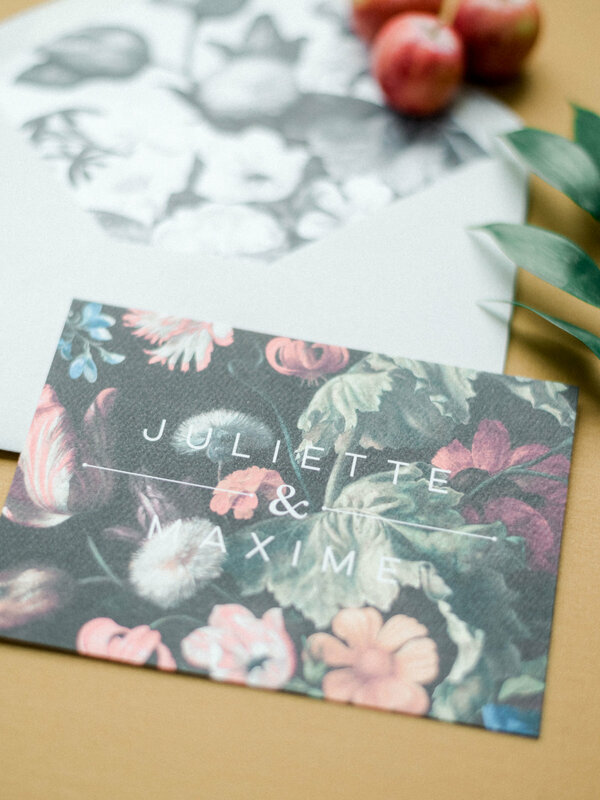 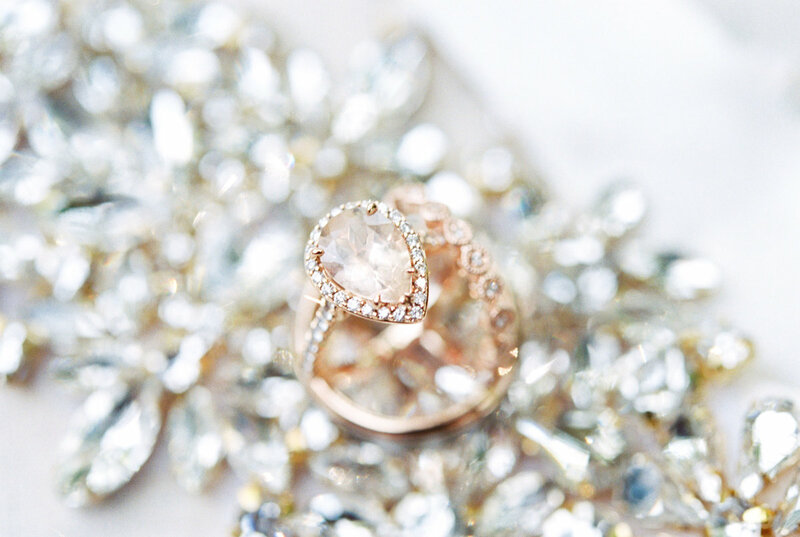 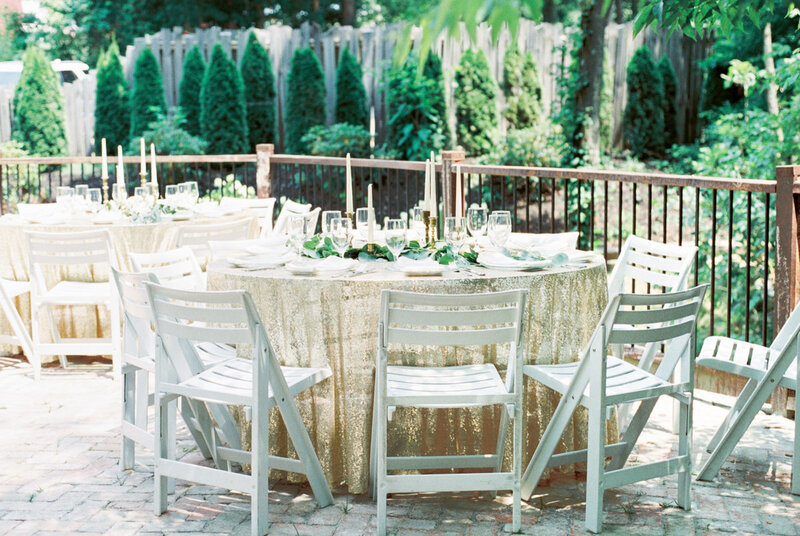 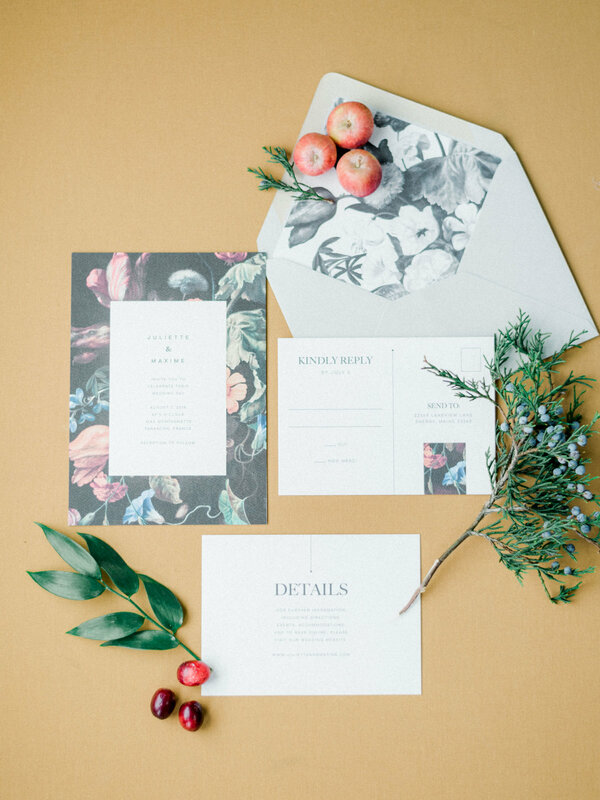 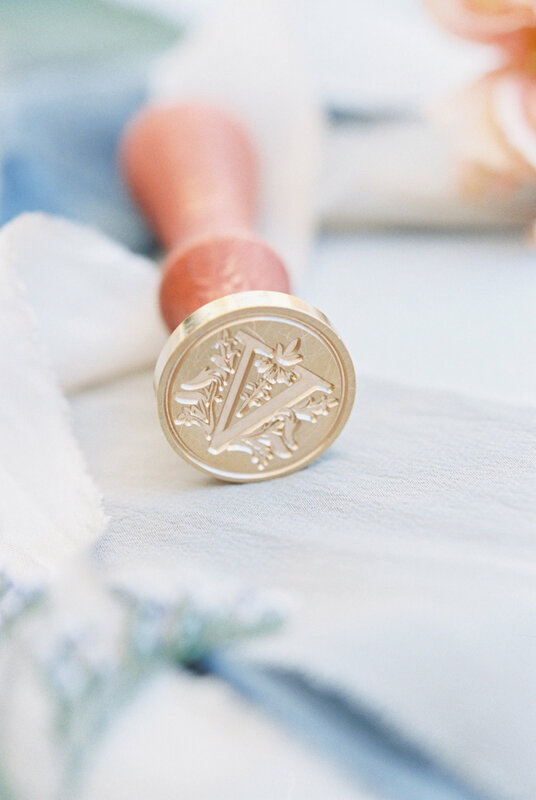 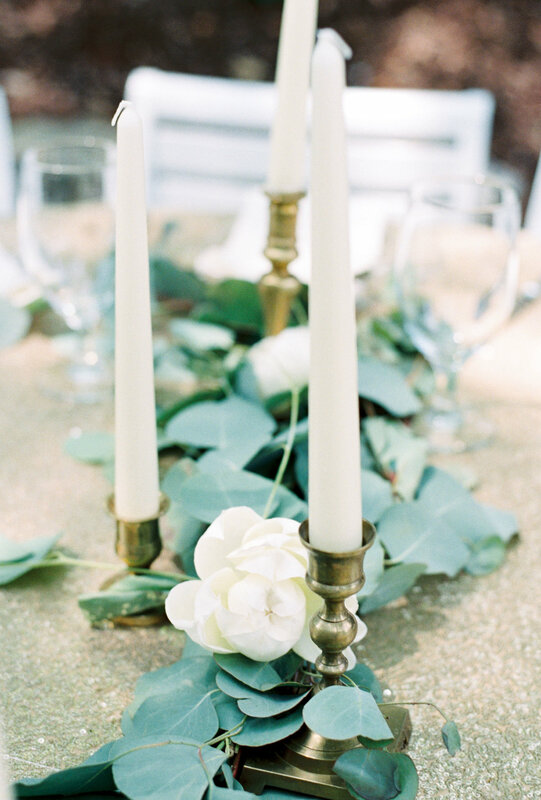 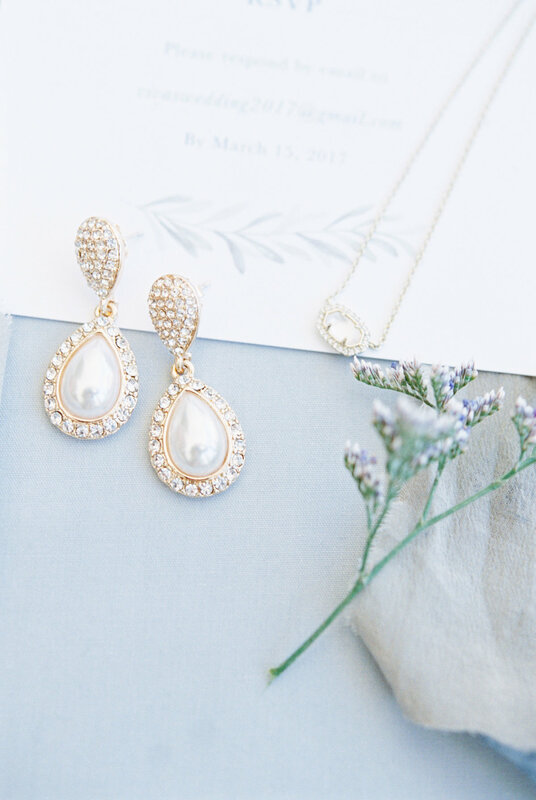 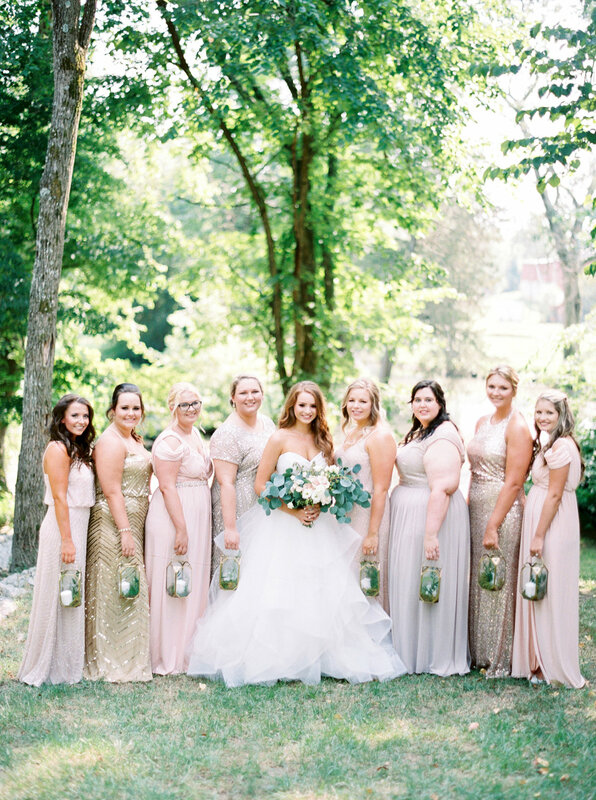 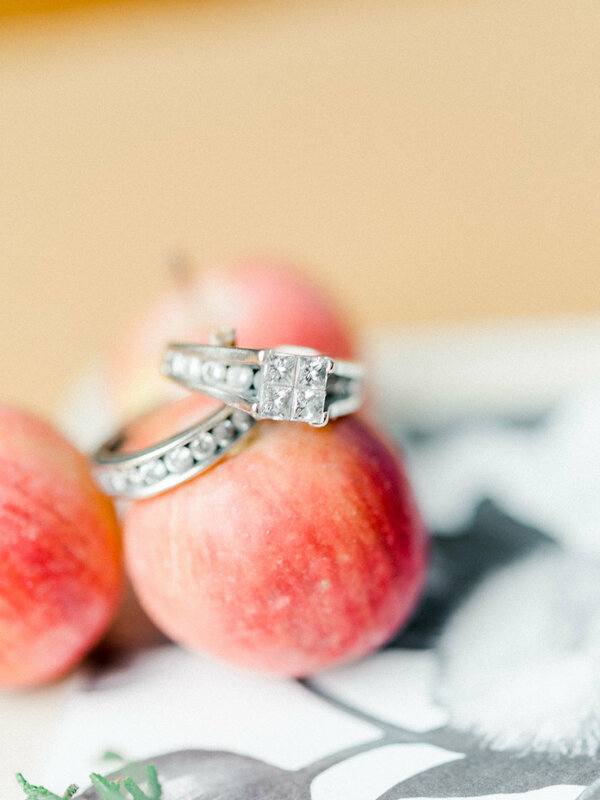 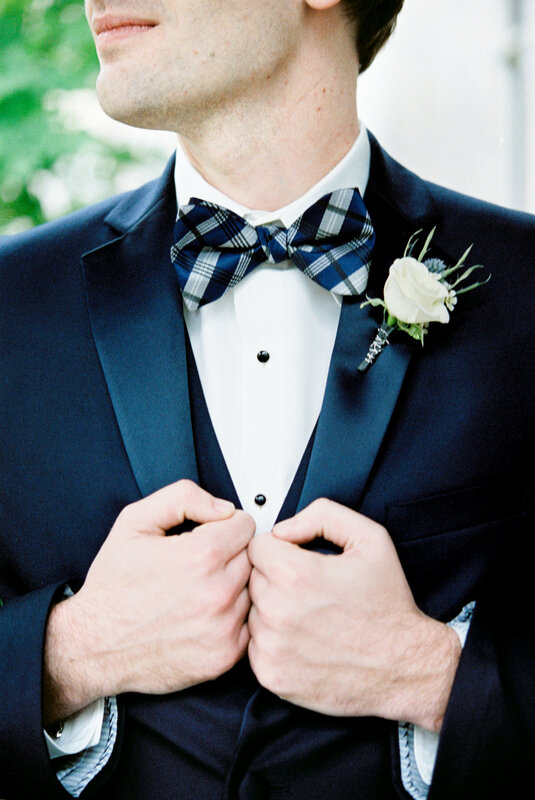 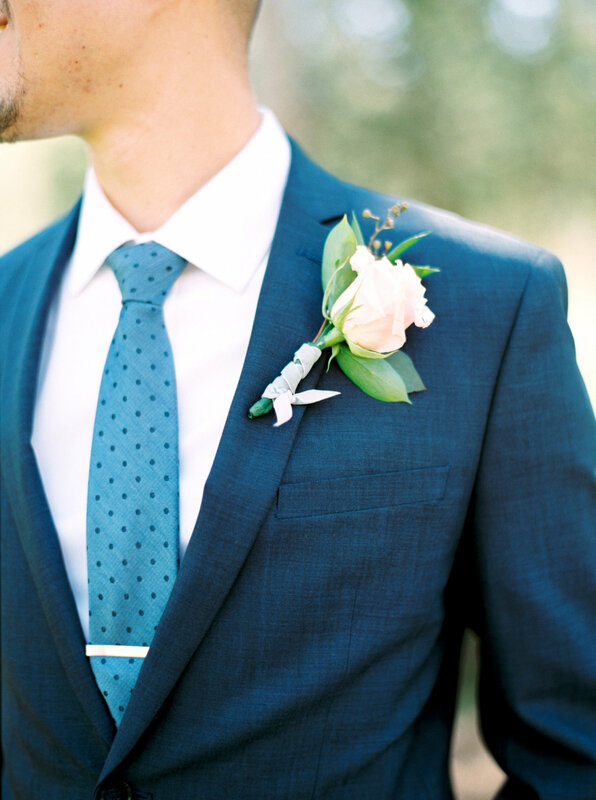 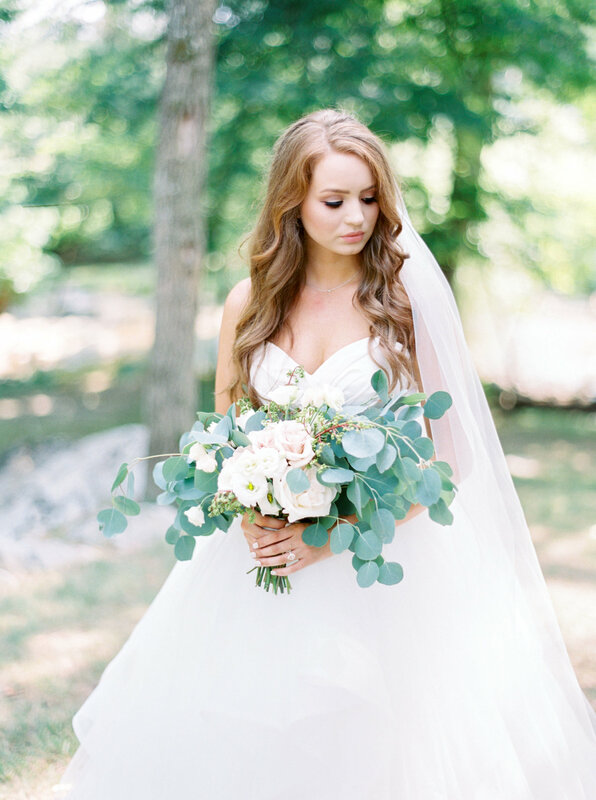 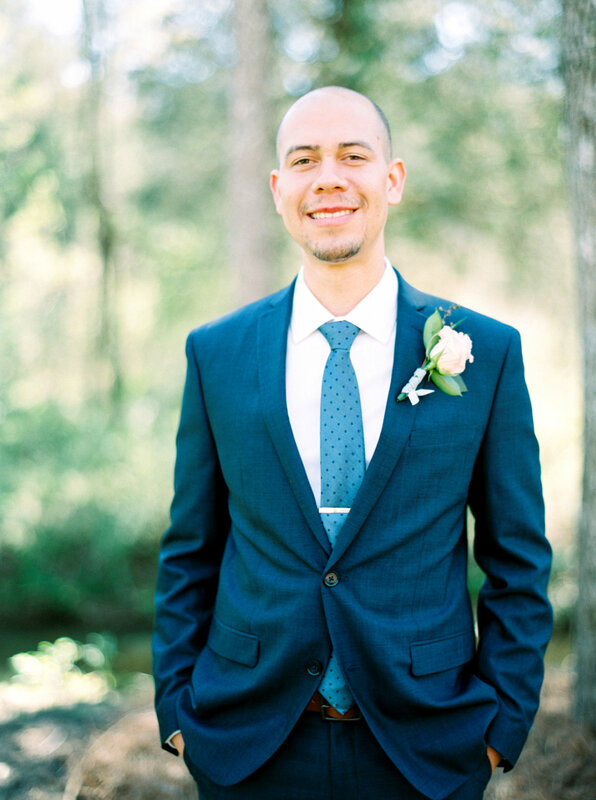 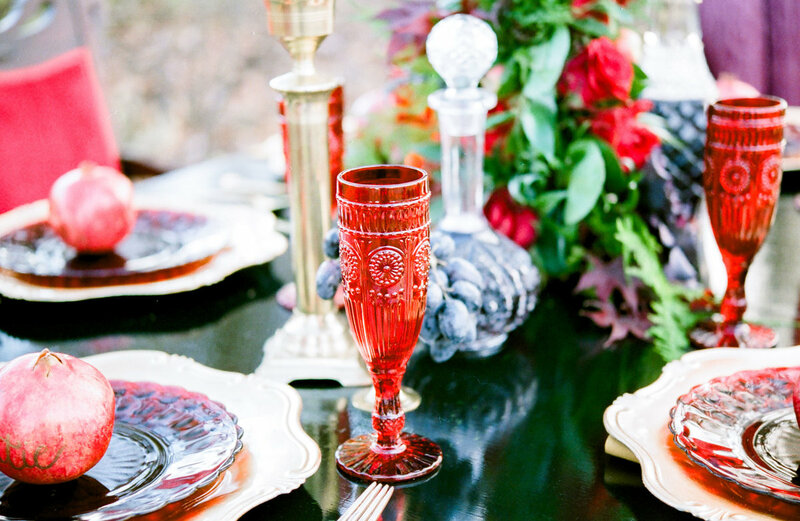 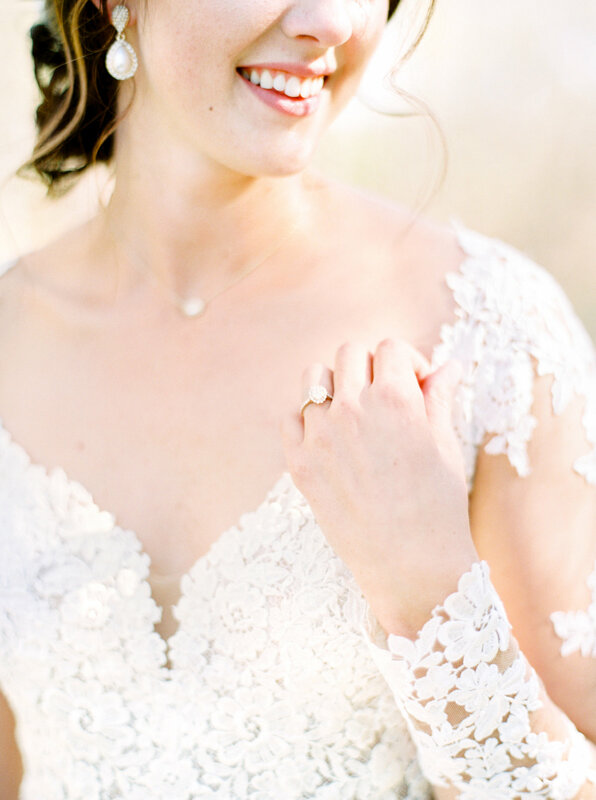 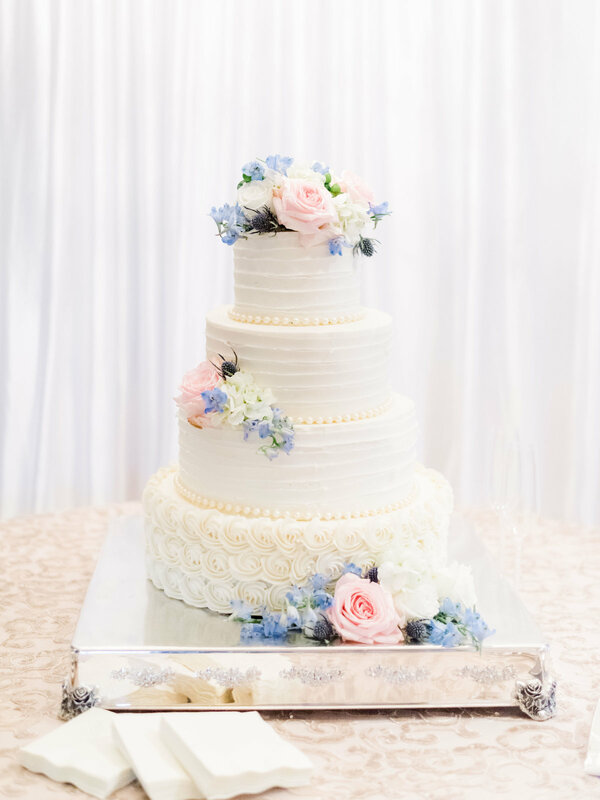 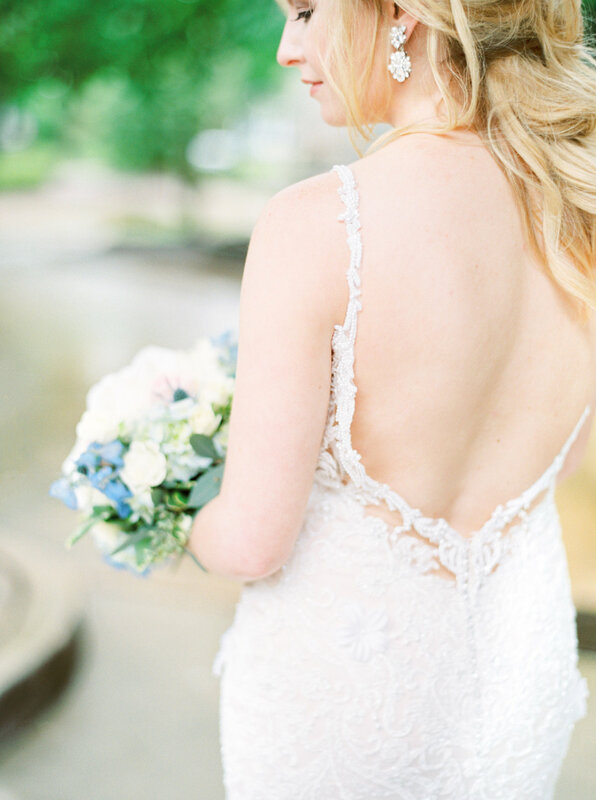 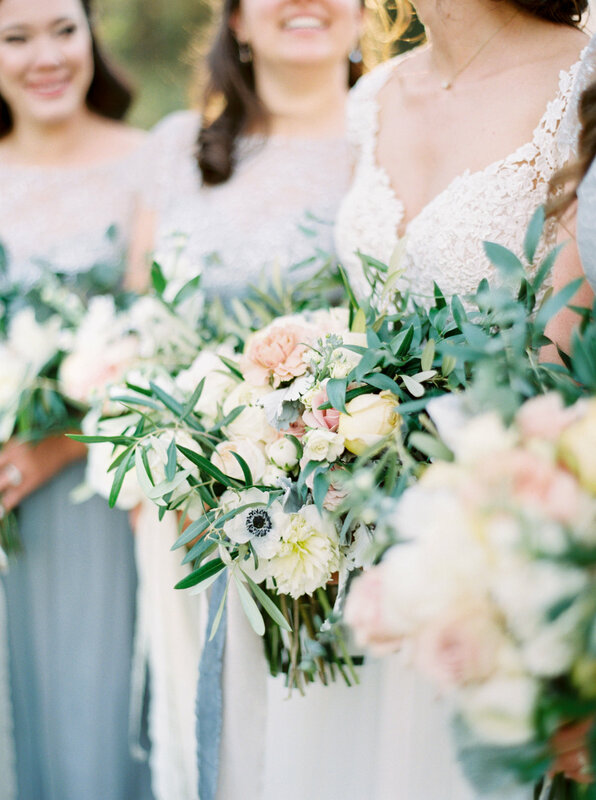 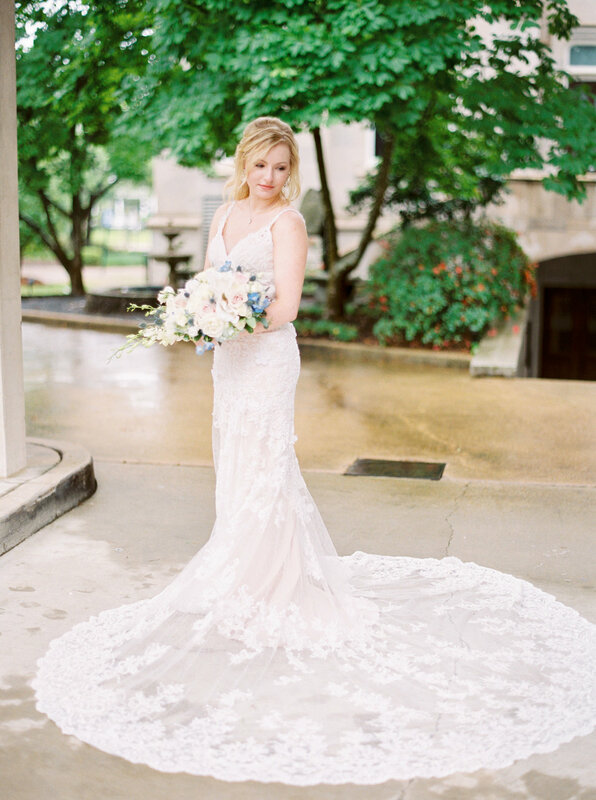 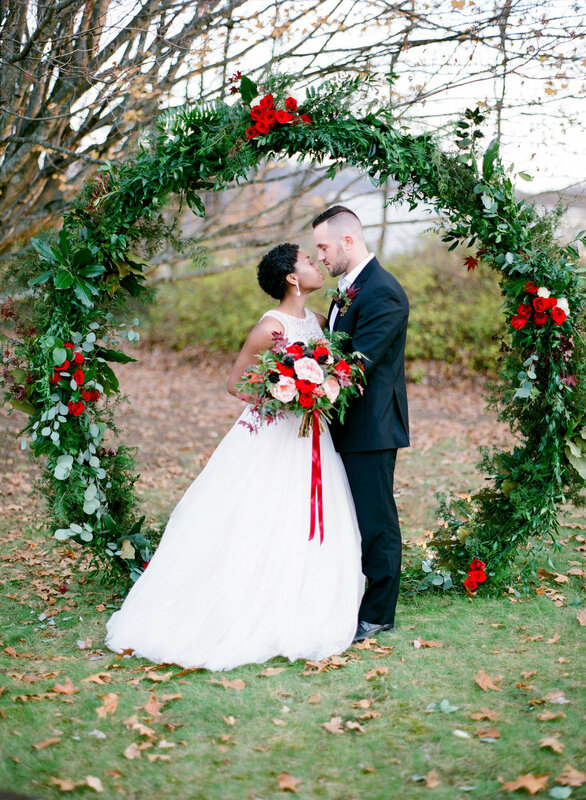 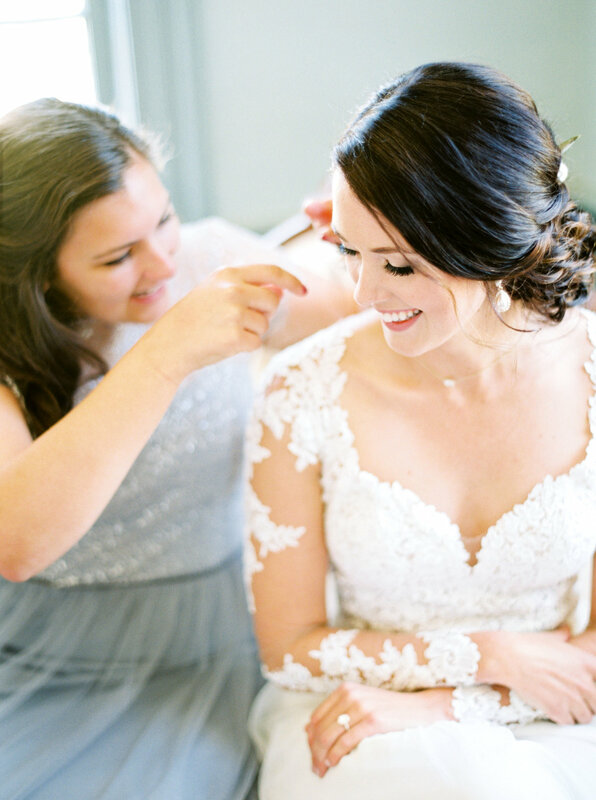 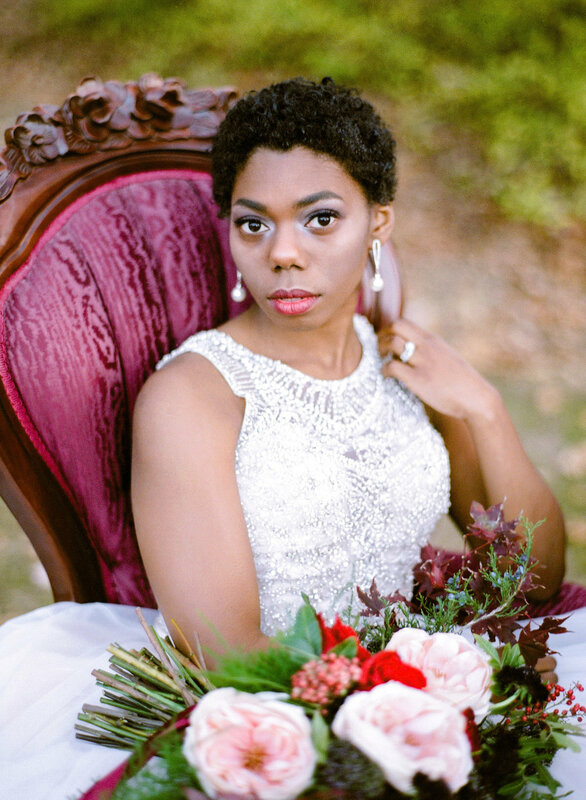 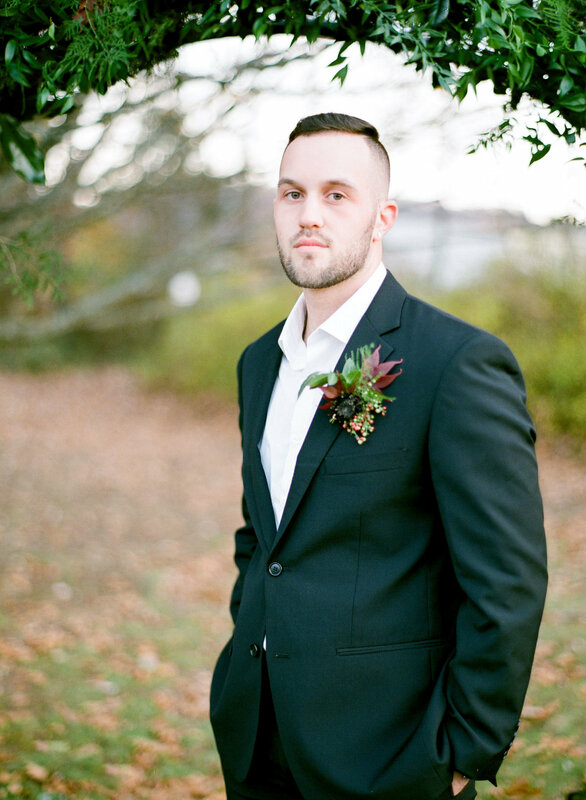 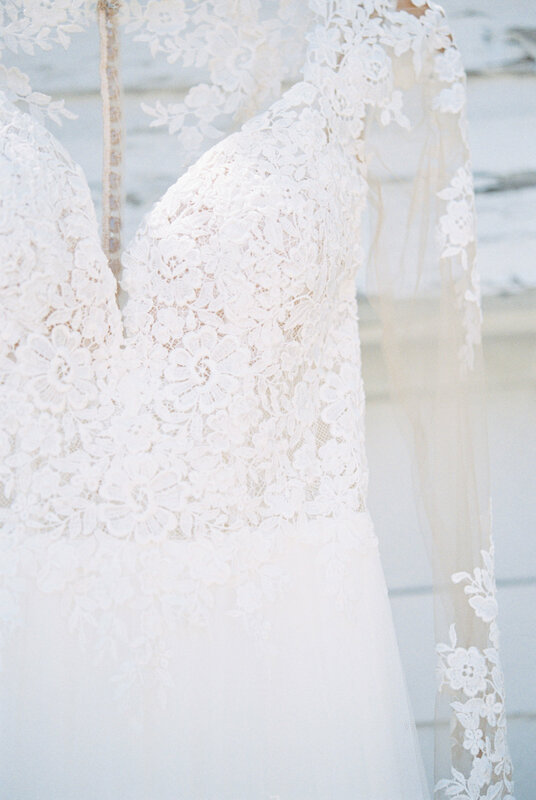 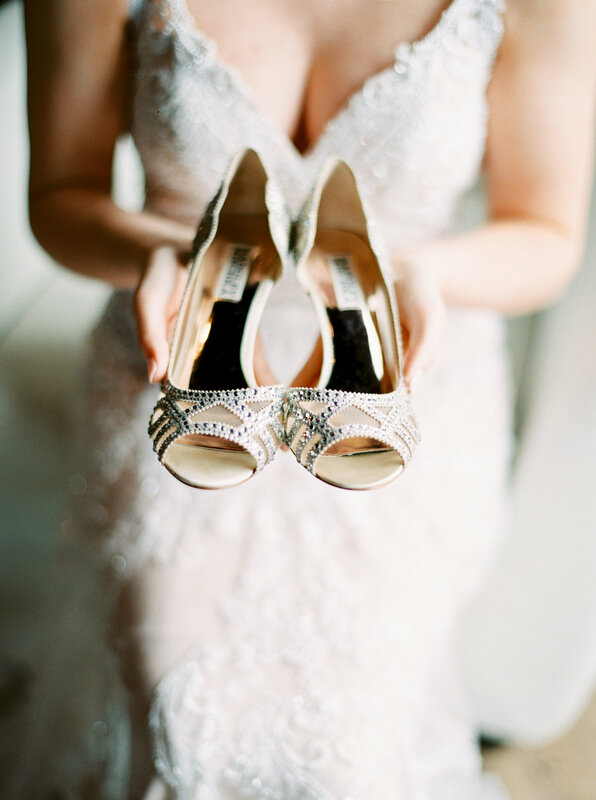 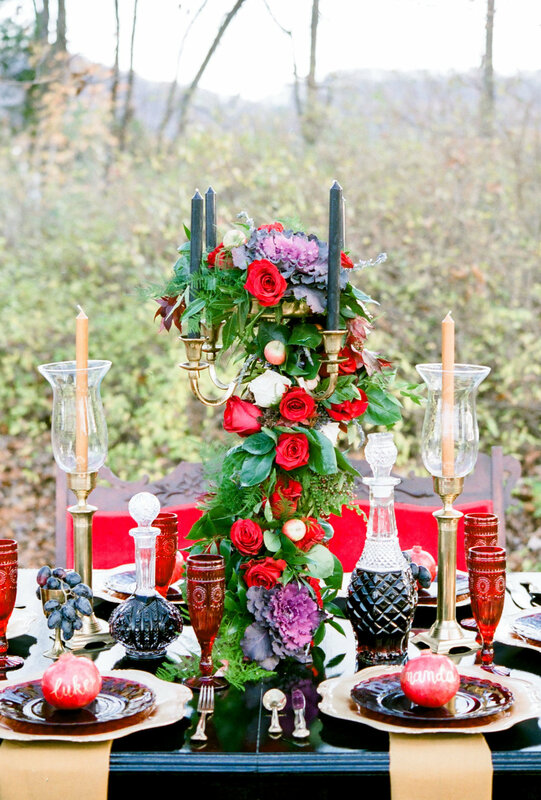 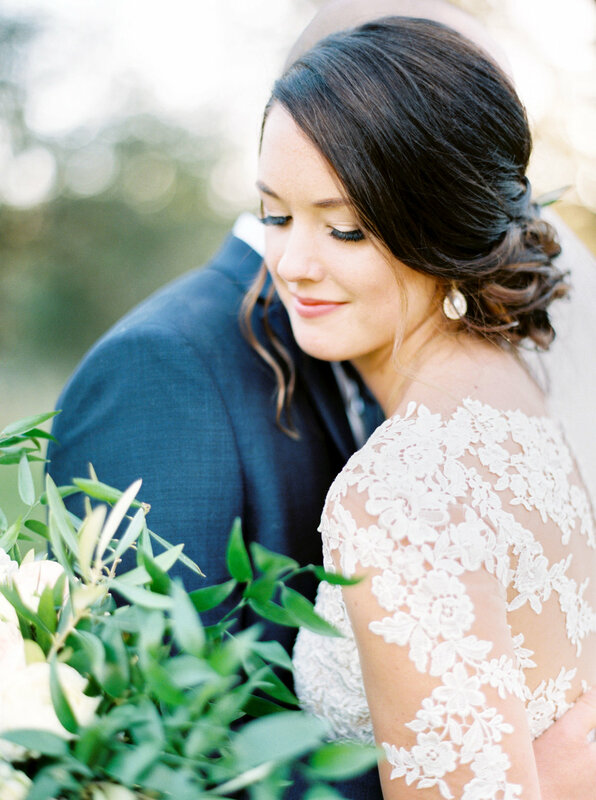 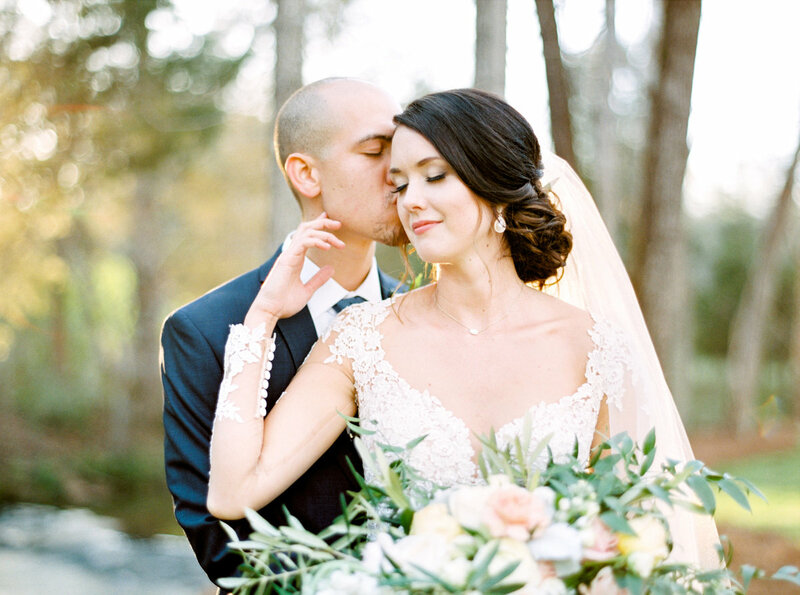 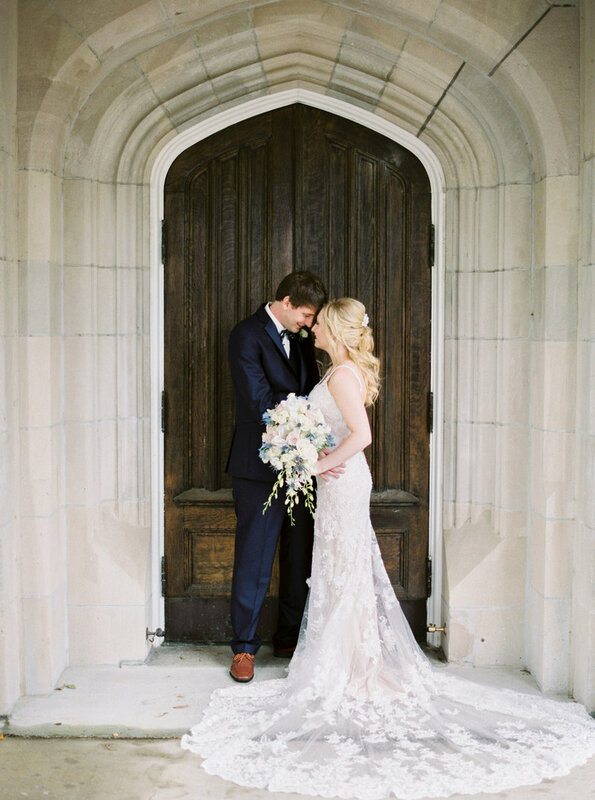 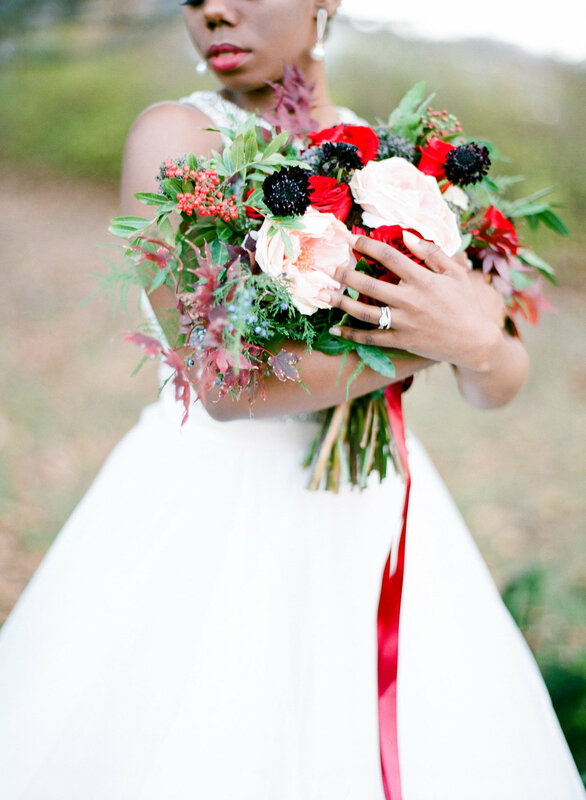 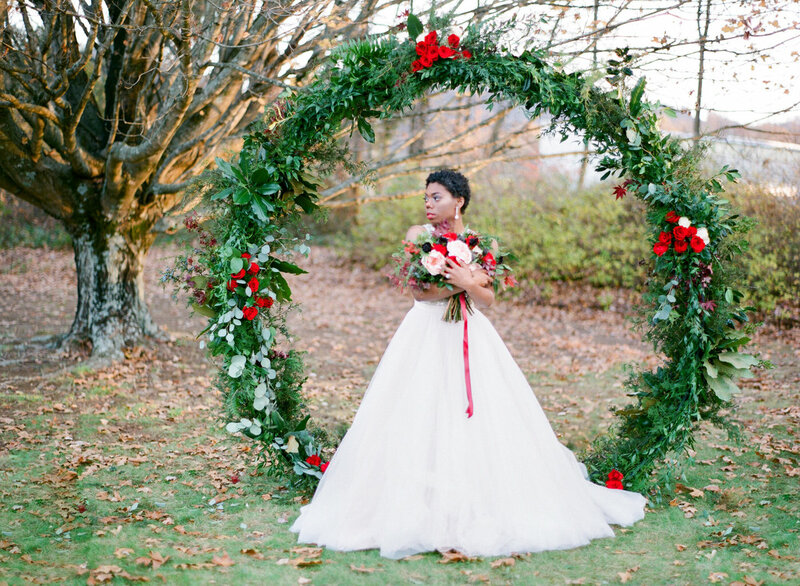 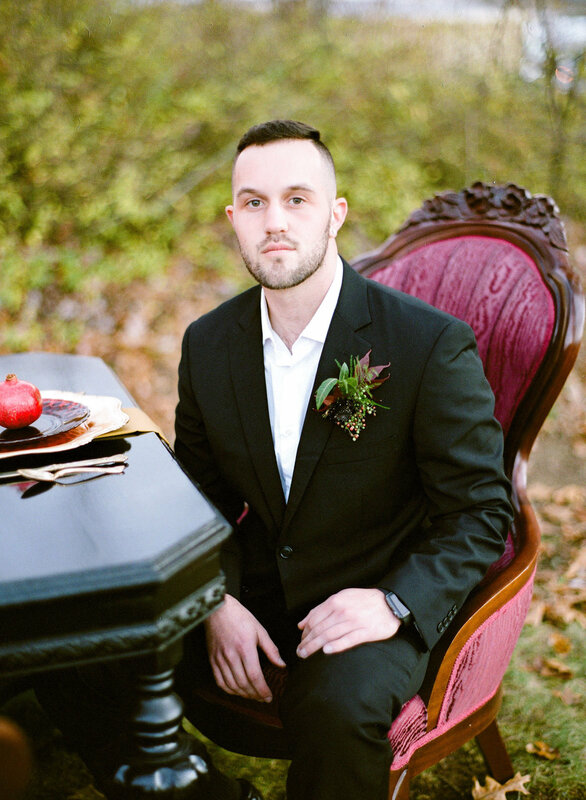 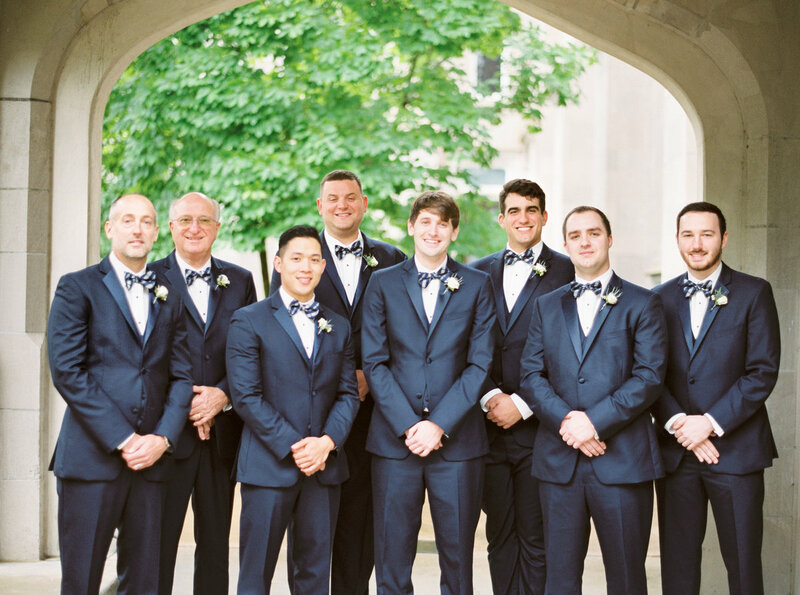 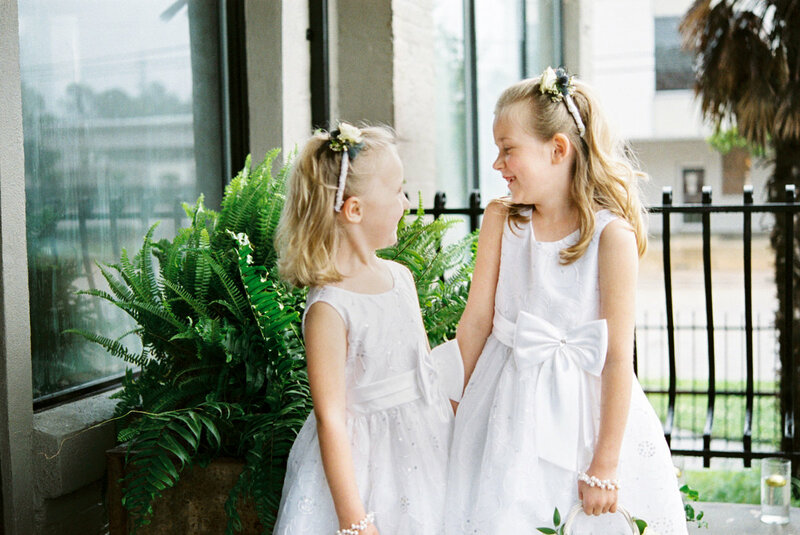 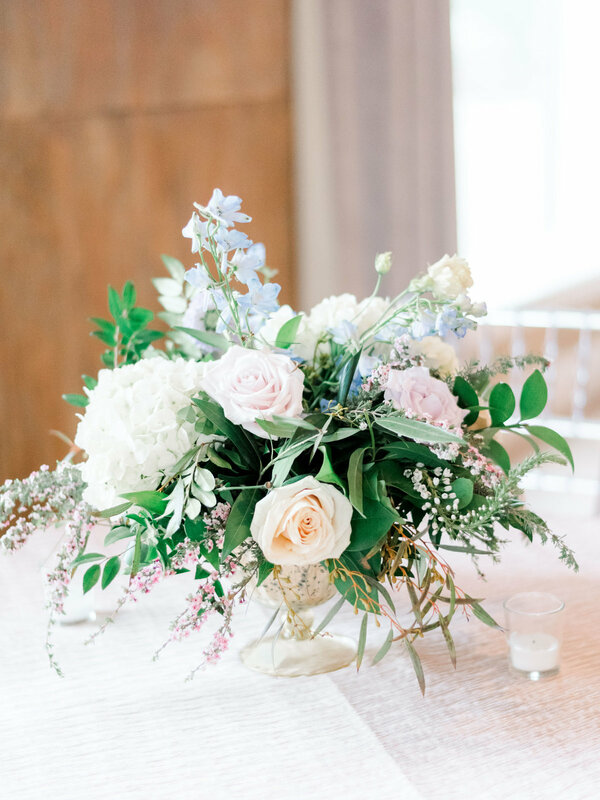 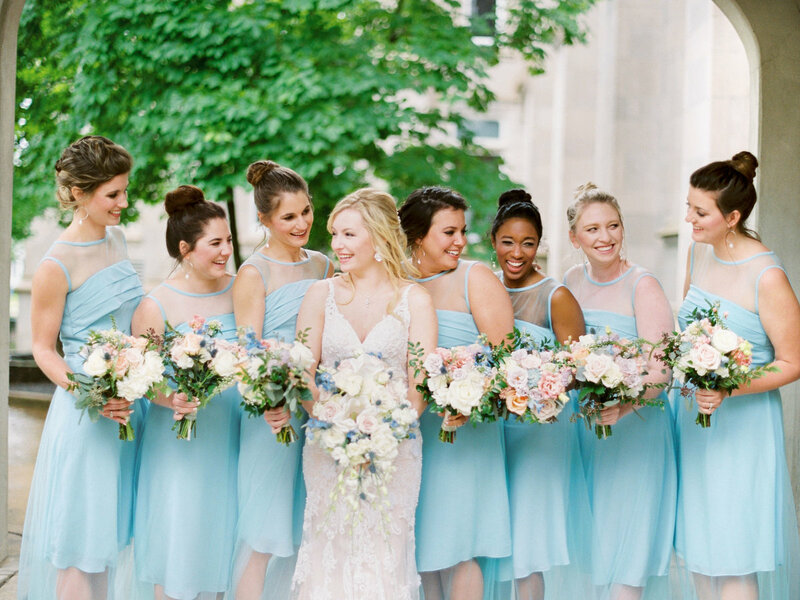 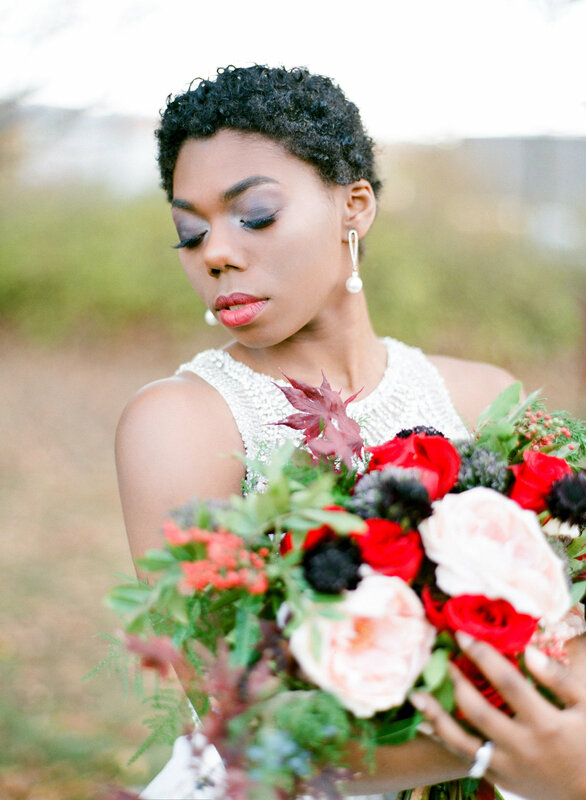 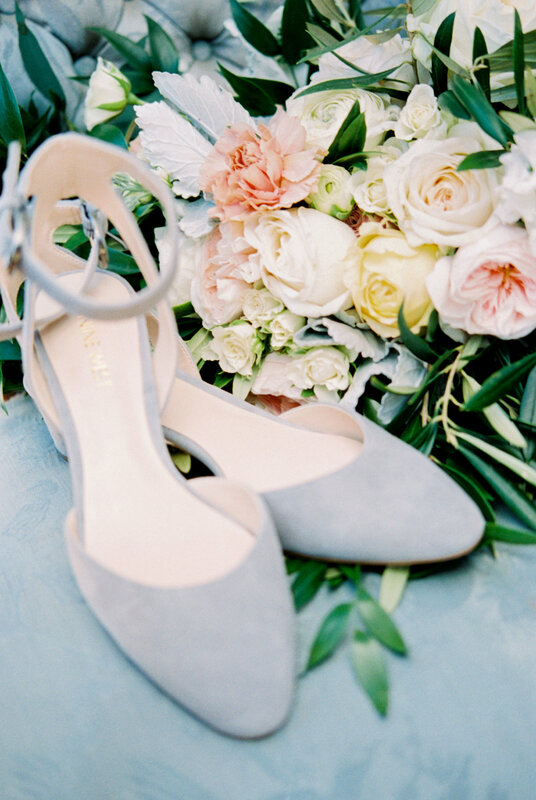 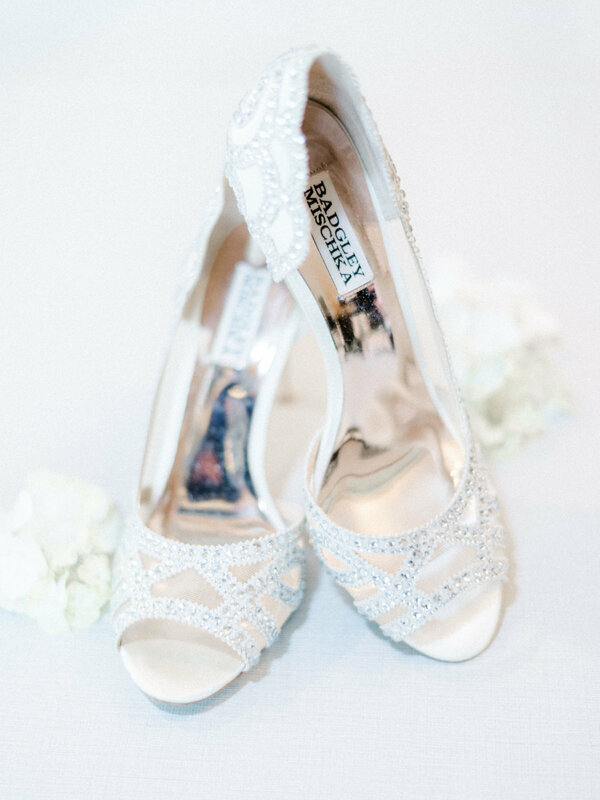 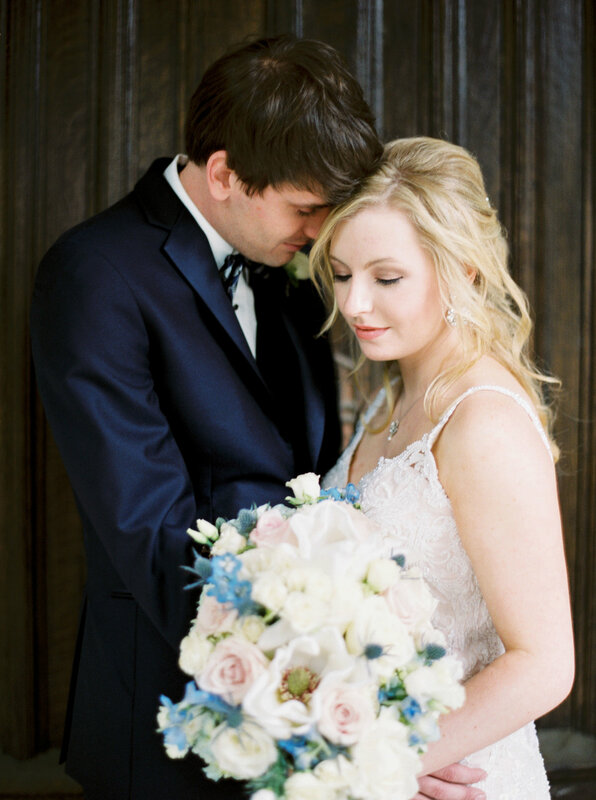 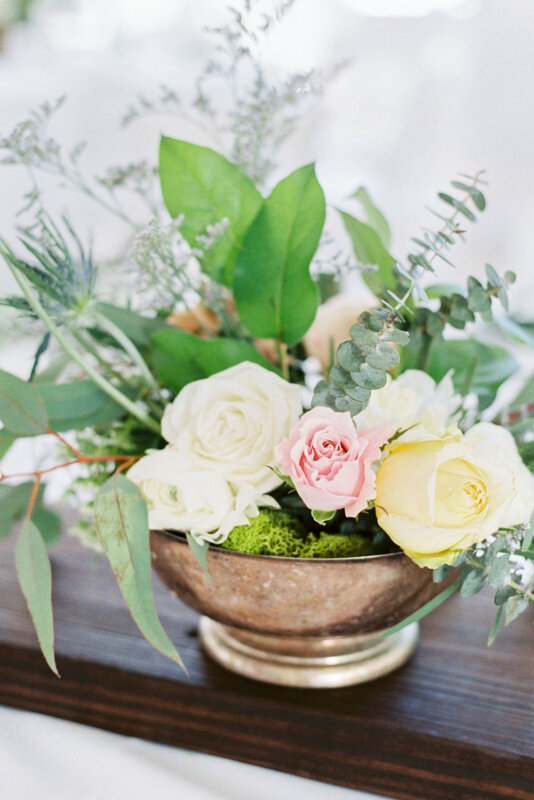 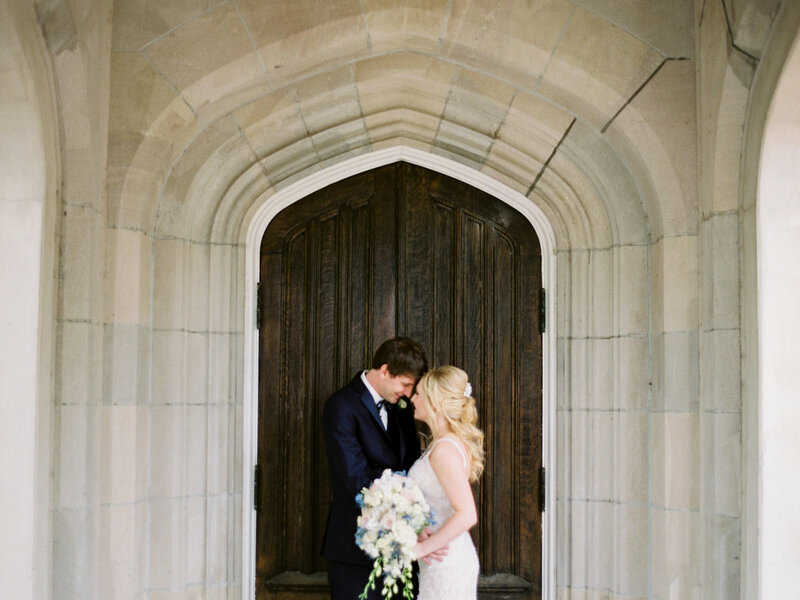 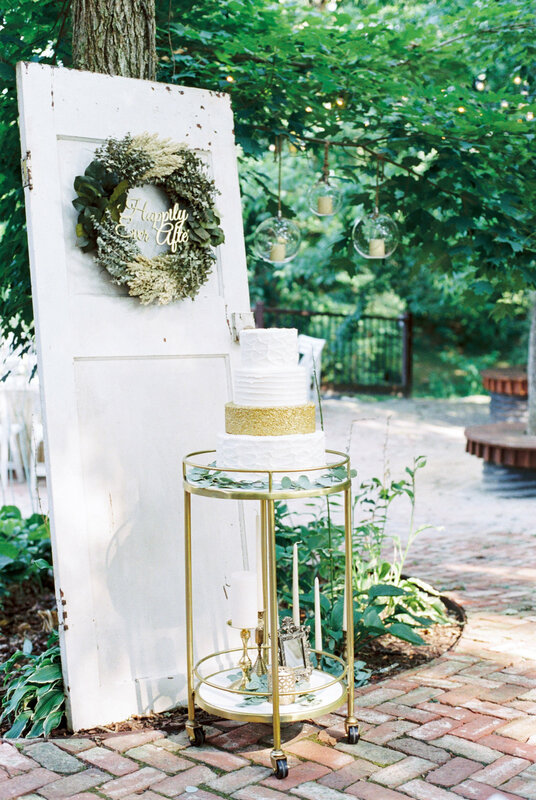 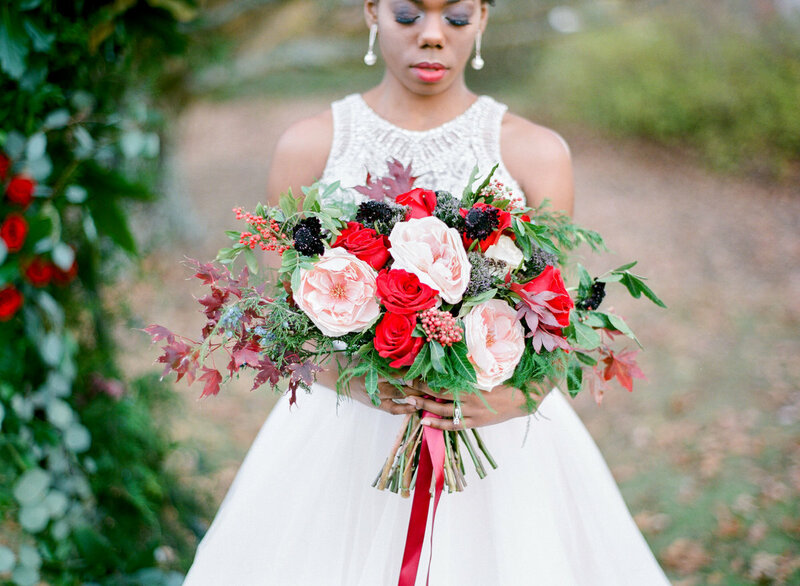 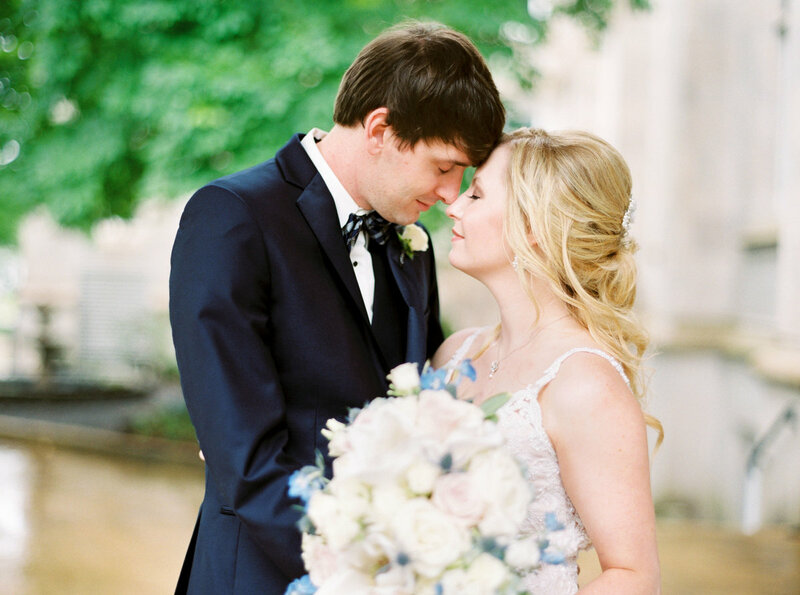 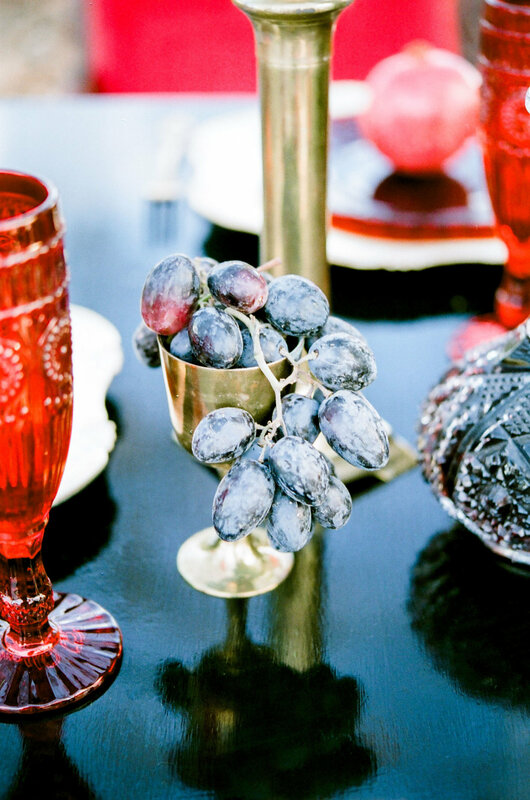 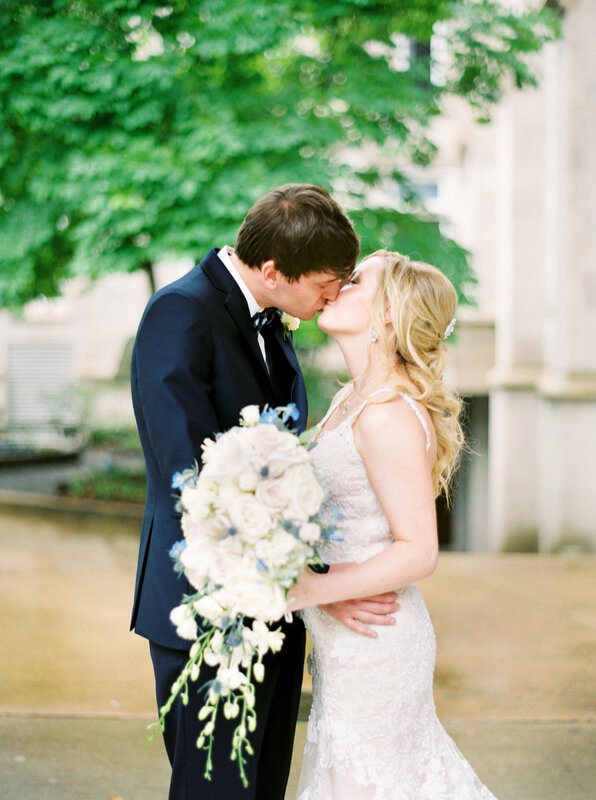 This wedding features elegant details and stunning floral. 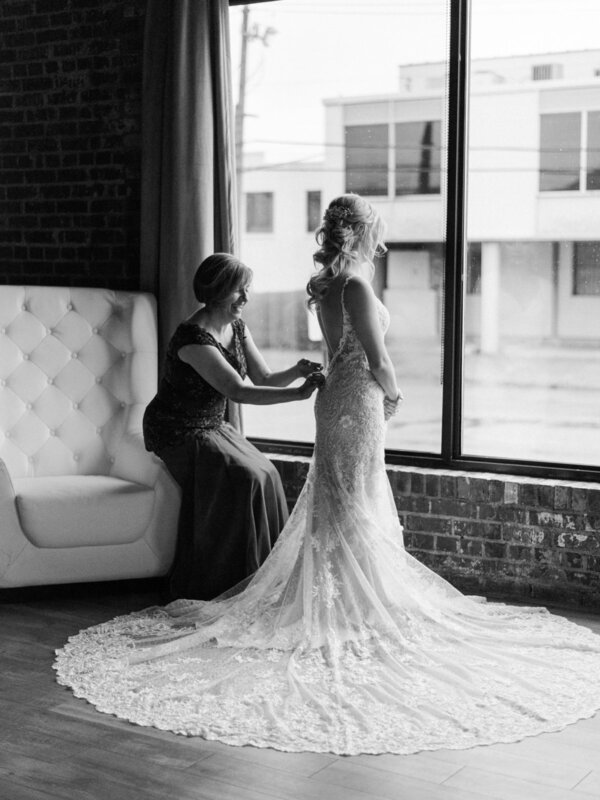 This gallery shows how we handle rain on your wedding day. 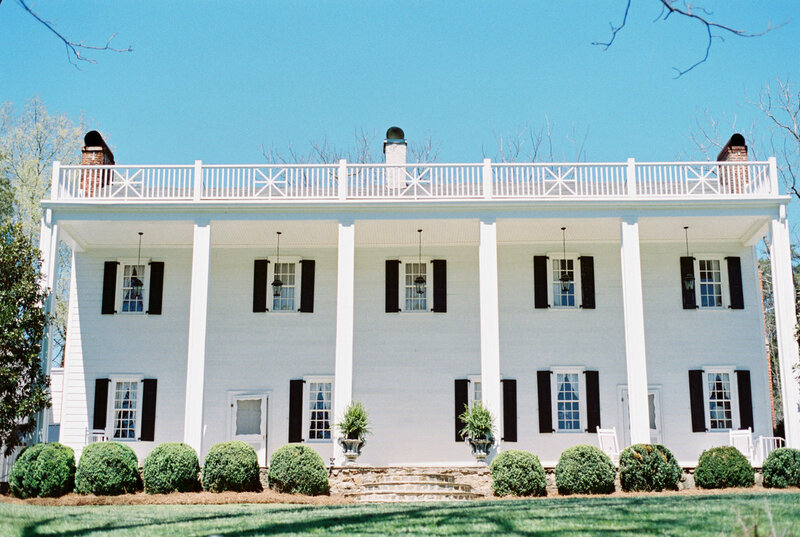 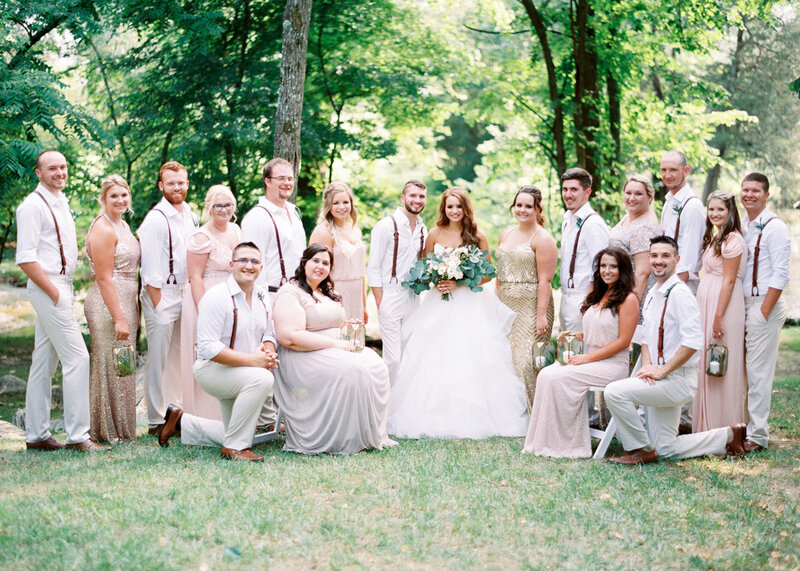 Kala and Josh's wedding took place in the Summer at The Millstone, located in Limestone Tennessee. 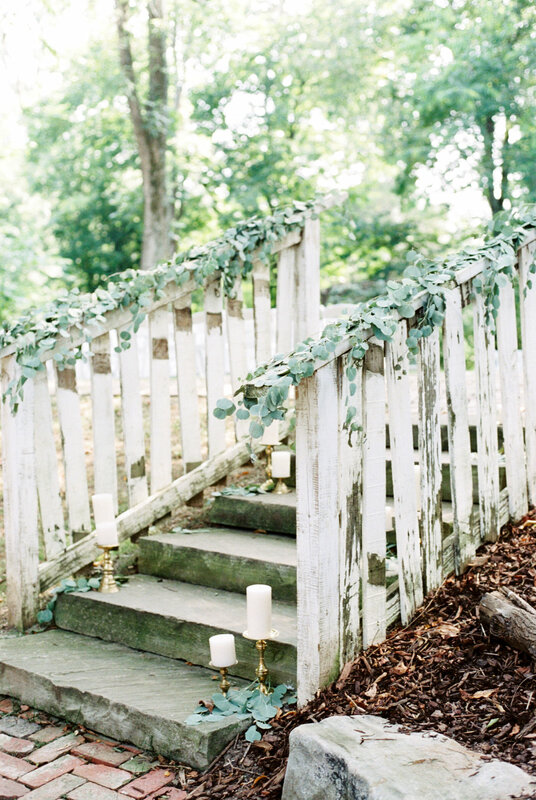 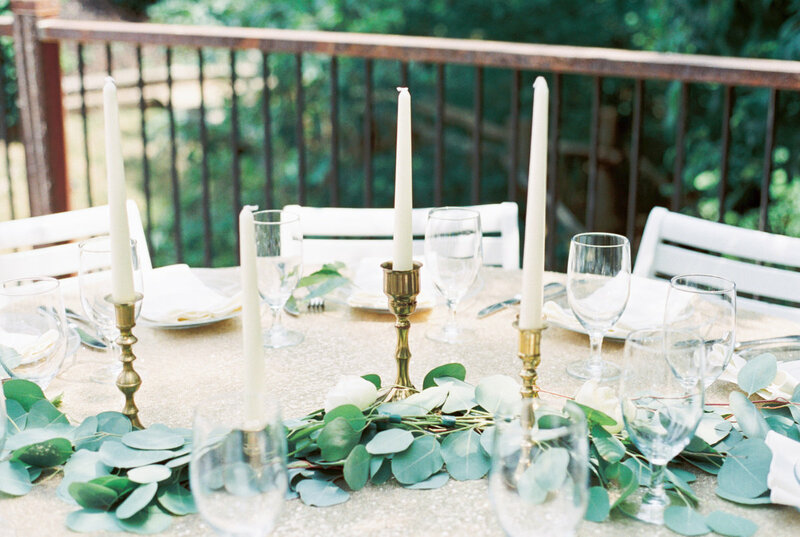 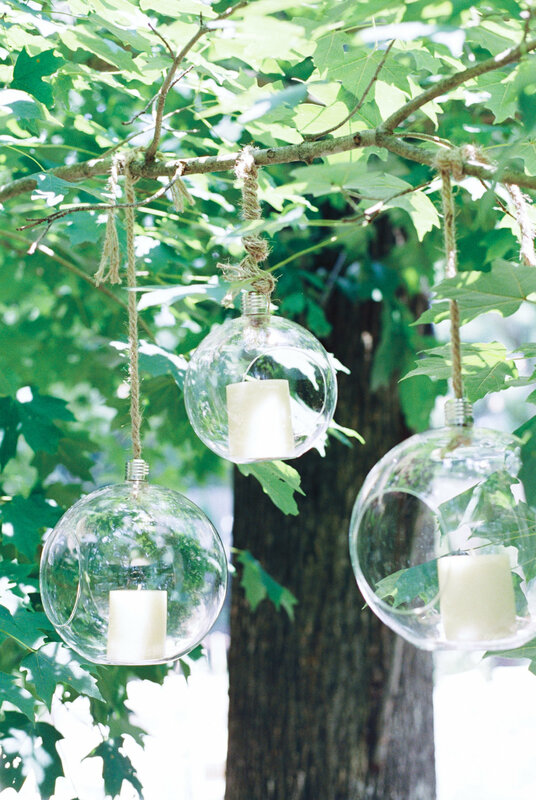 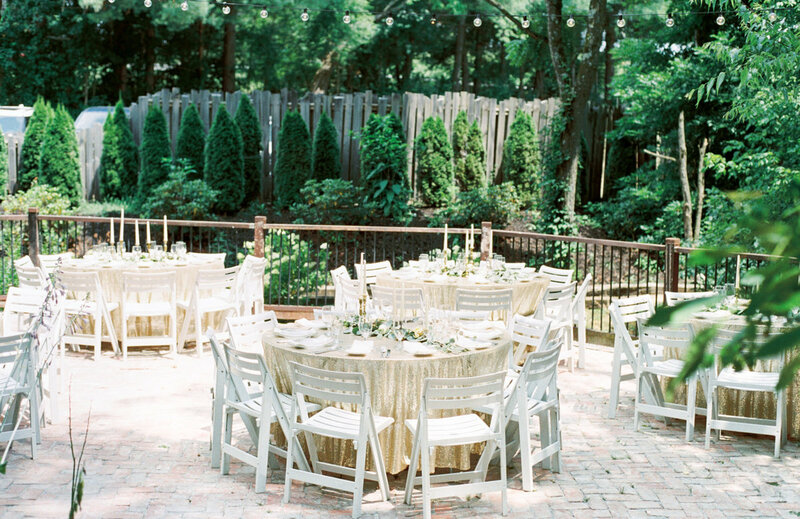 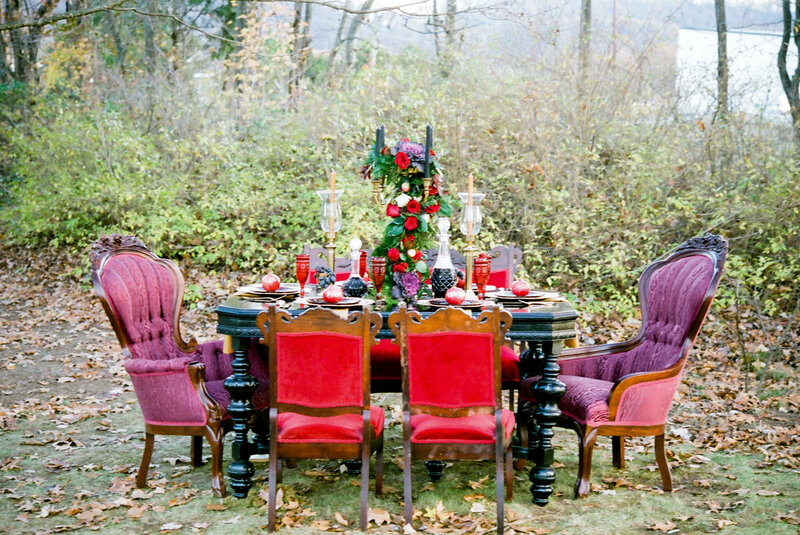 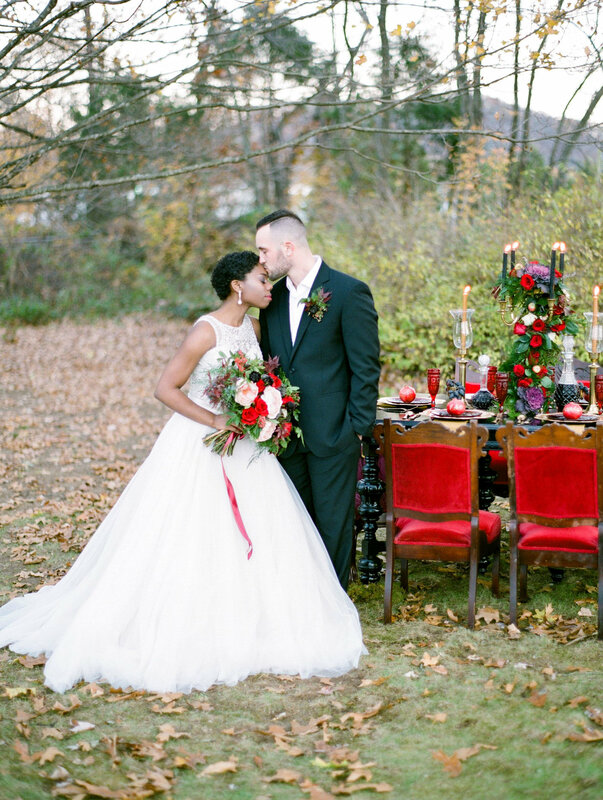 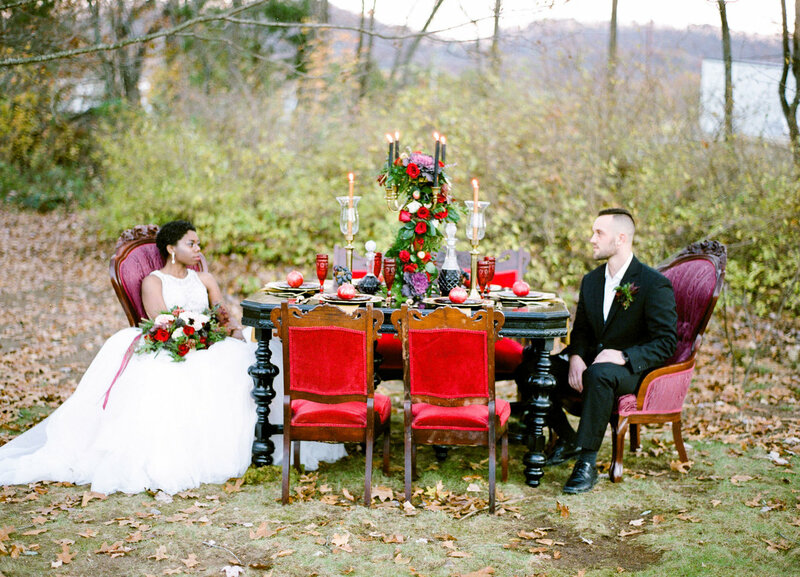 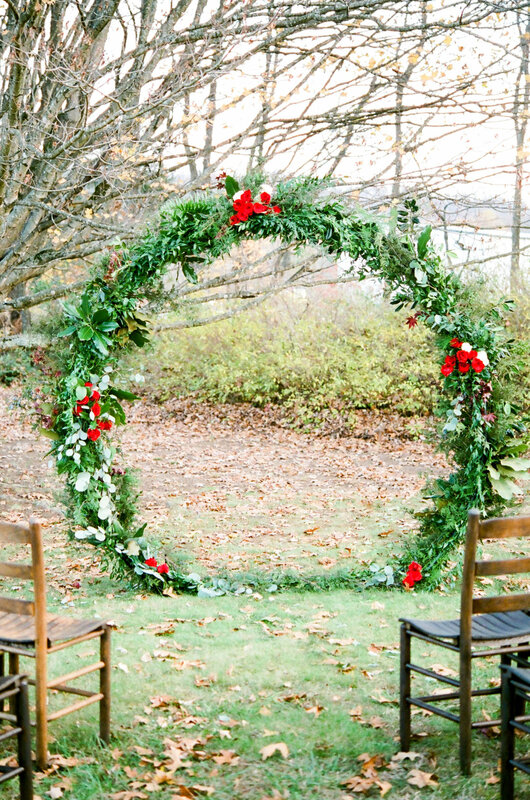 This wedding features romantic scenery with beautiful details. 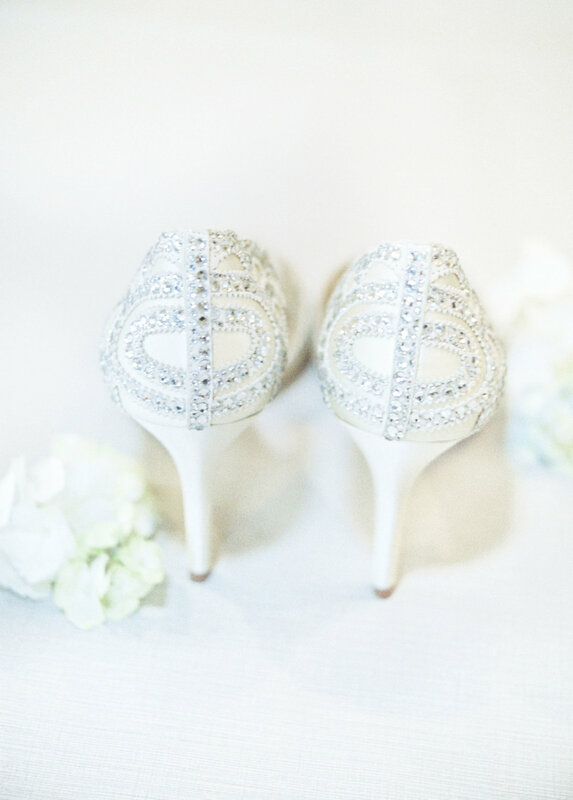 I have photographed not only weddings, but I also photograph editorial and commercial work as well. 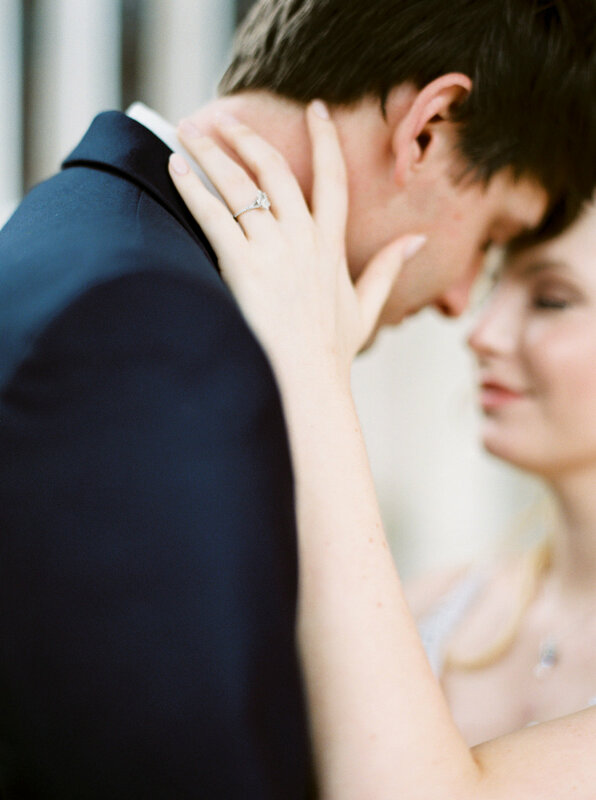 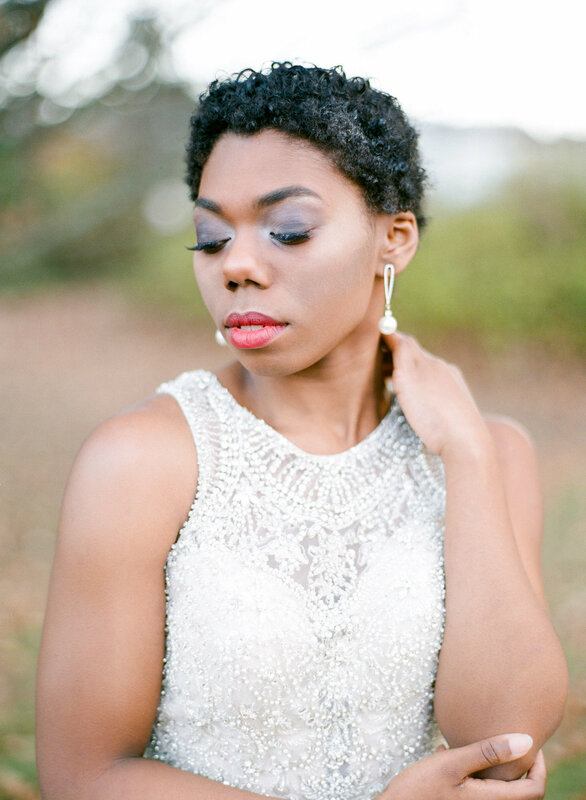 Each time I prepare an editorial I am inspired to become a better photographer for your wedding day.